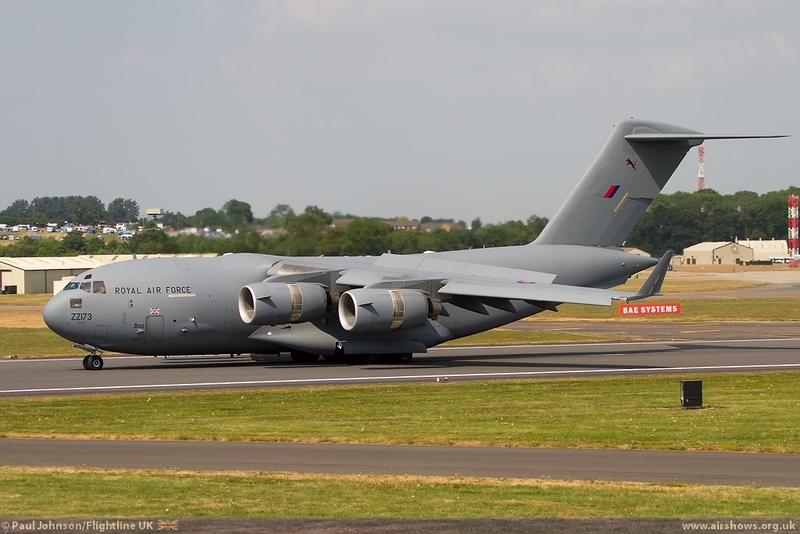 It is impossible to include every aircraft that appeared at the Royal International Air Tattoo in the main review so here is a look back at some of the many static display and support aircraft that attended this year’s Air Tattoo over the three arrivals days, two show days and departures day. 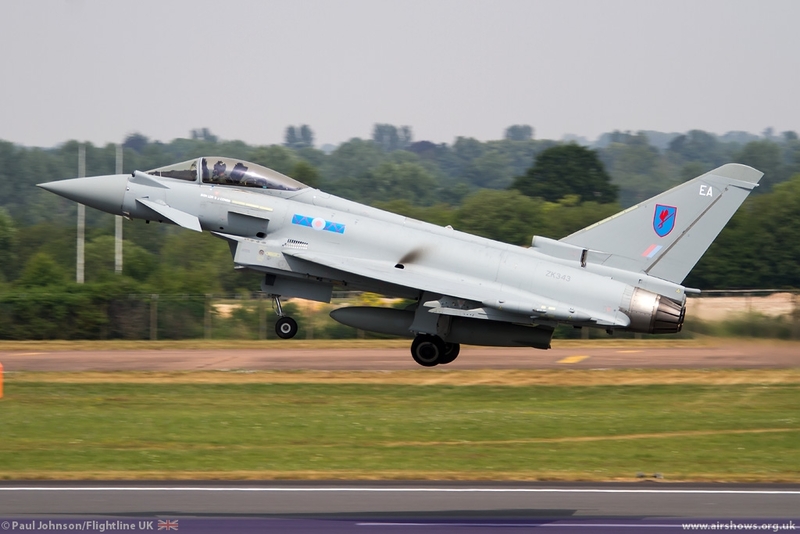 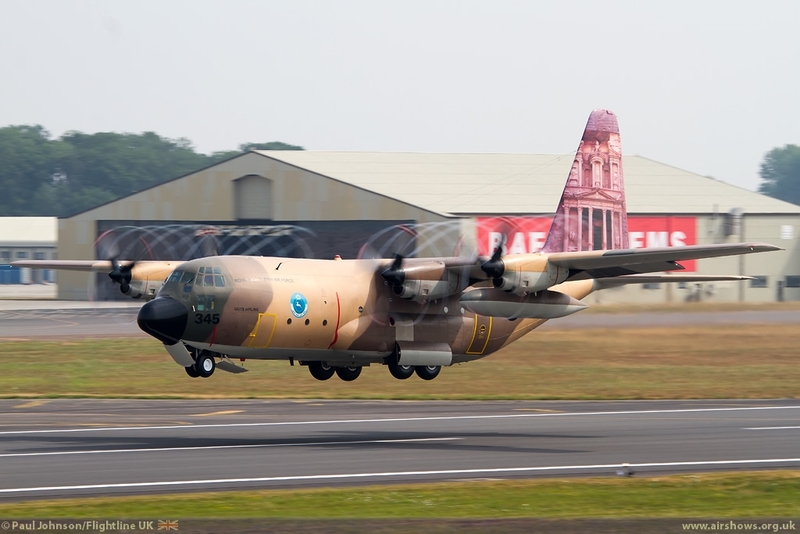 This year’s event had two major themes; the rather vague “Celebration of Aviation Excellence” and the operational theme “Skyguardian’13” which looked at a number of roles in reconnaissance, civil security and emergency response as well other military protection roles. 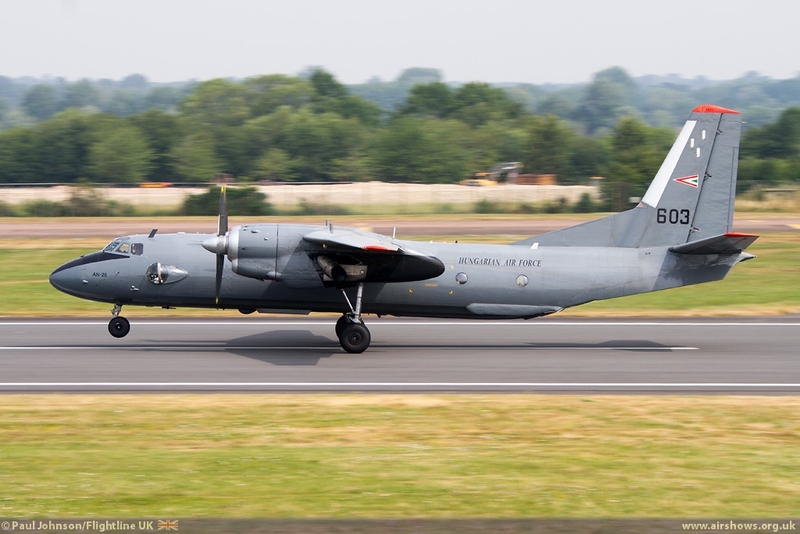 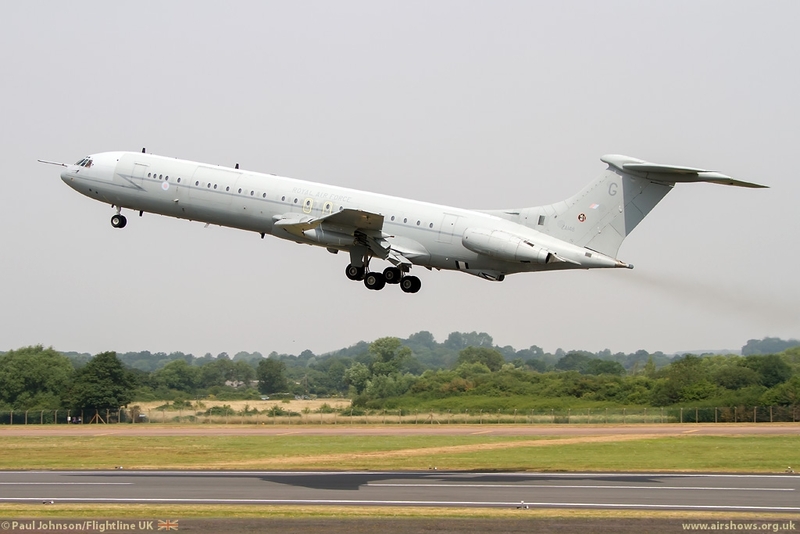 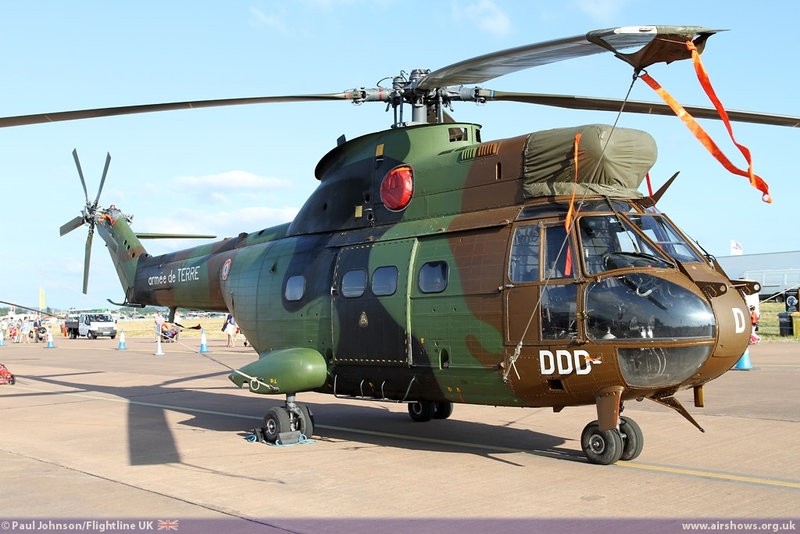 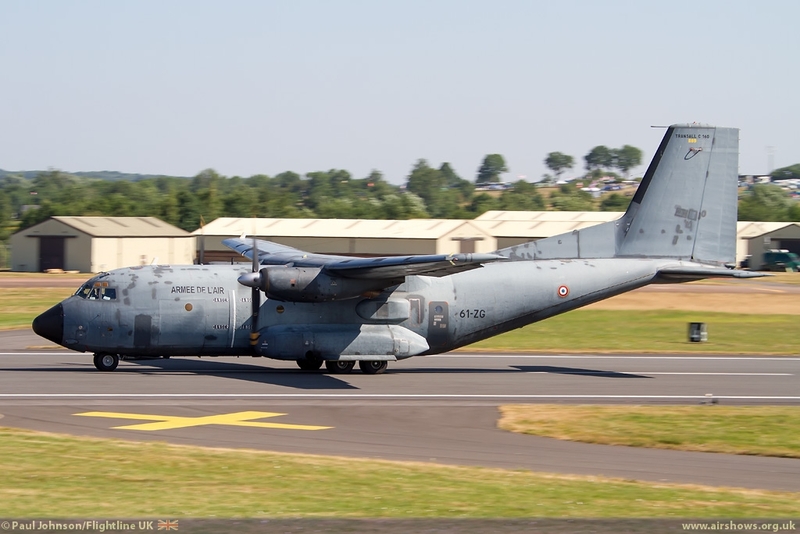 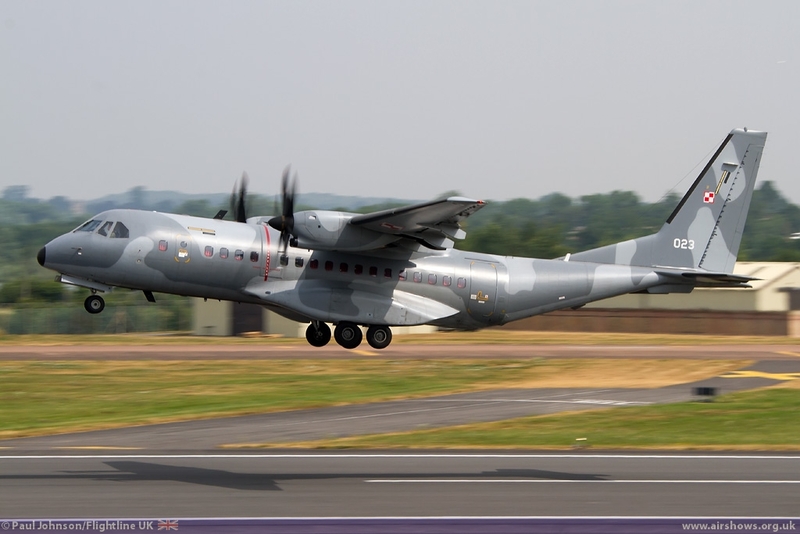 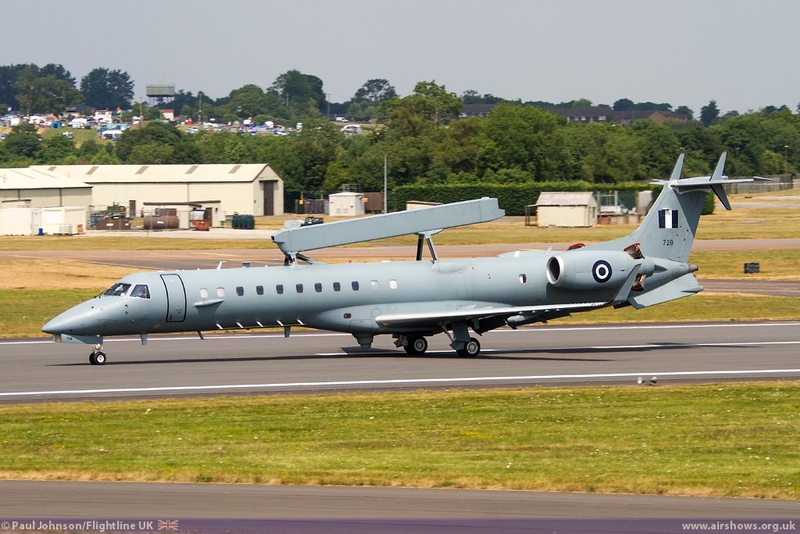 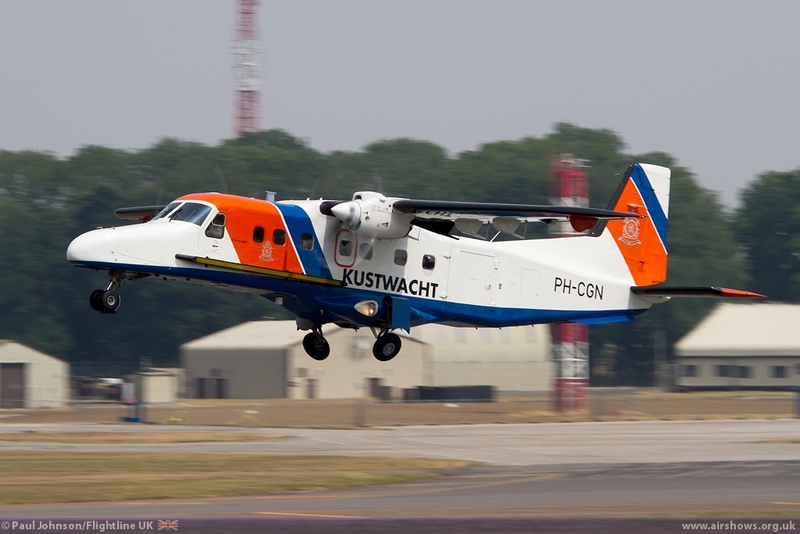 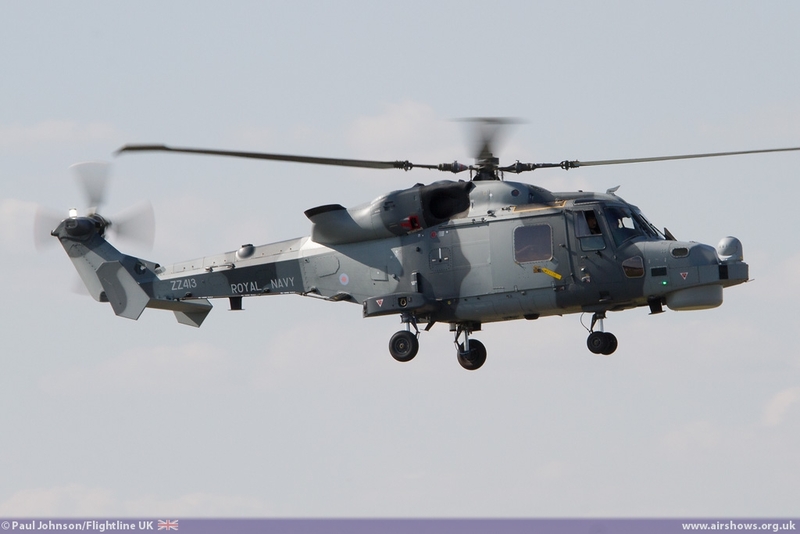 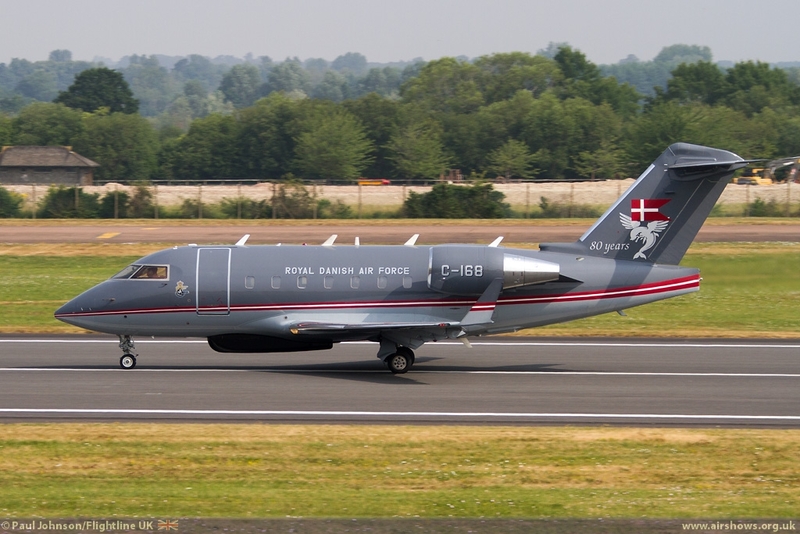 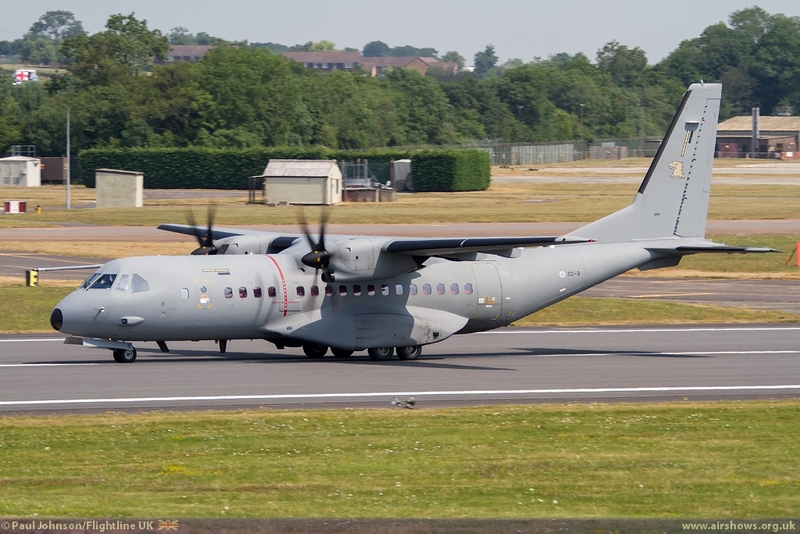 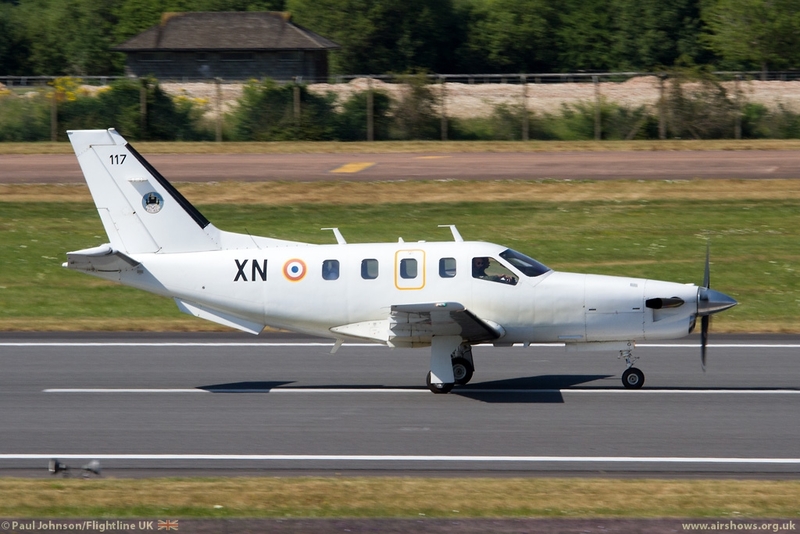 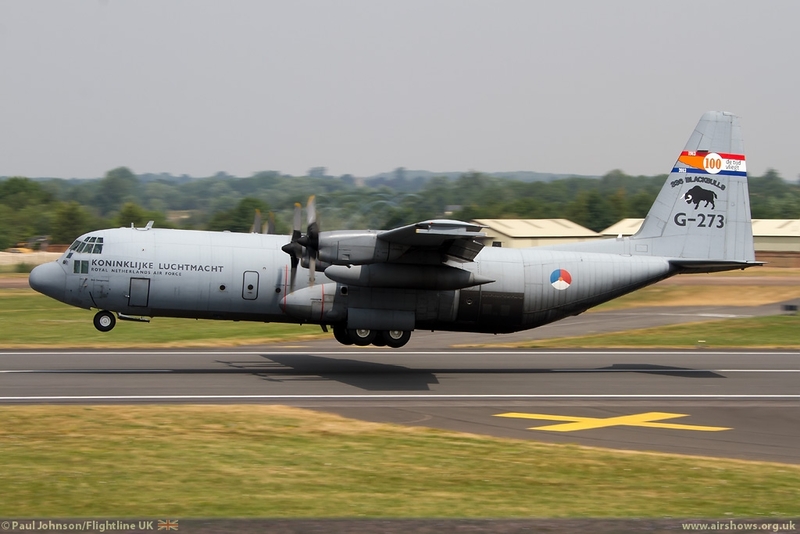 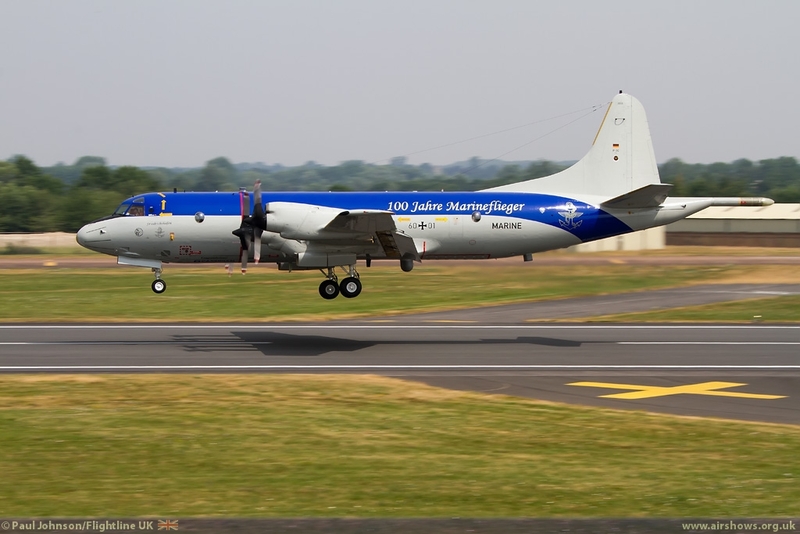 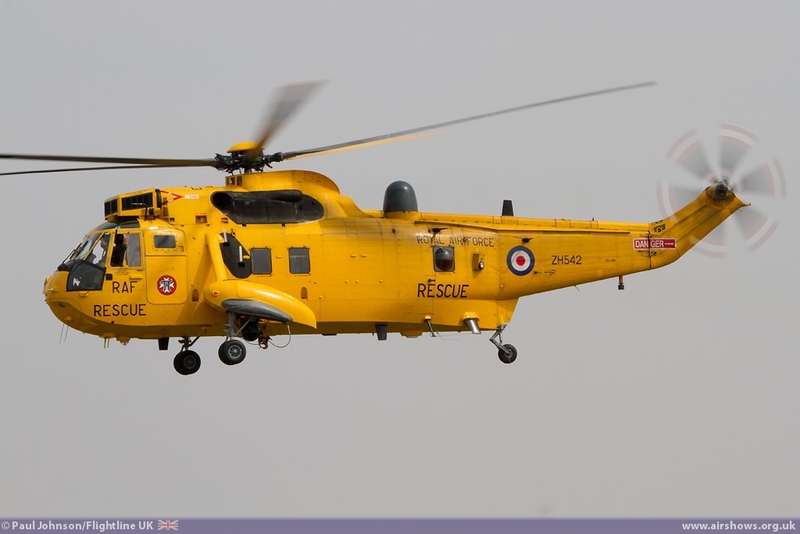 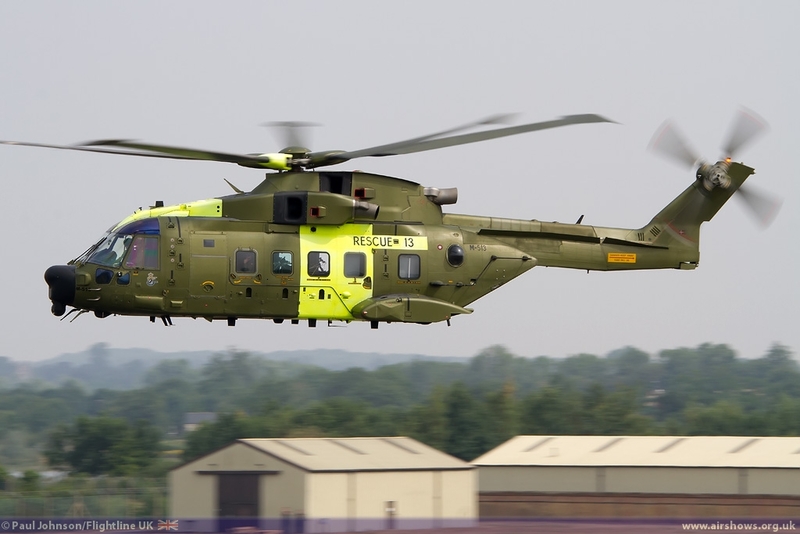 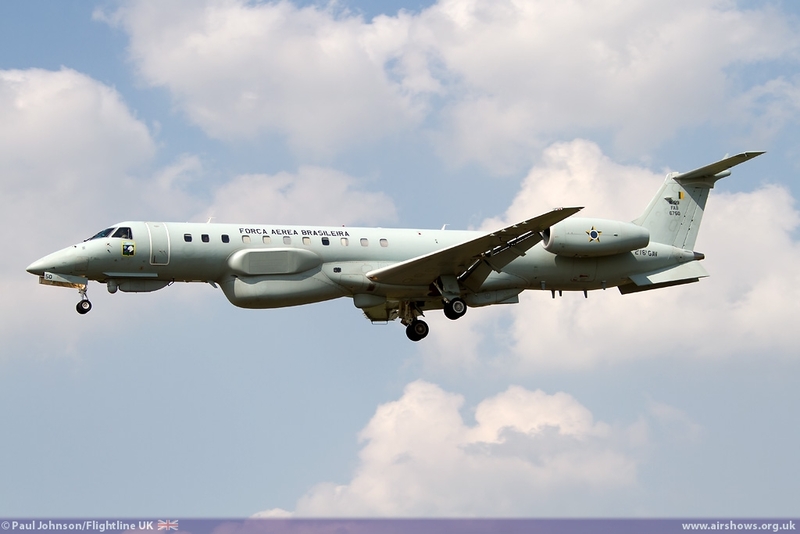 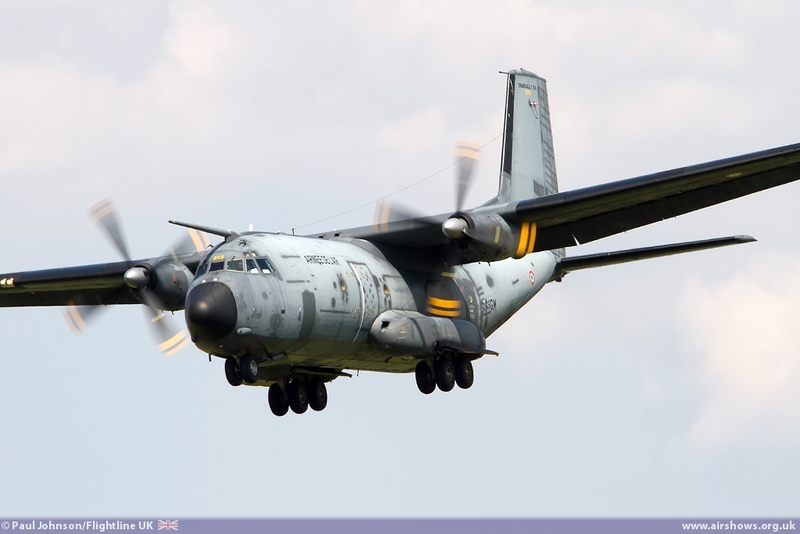 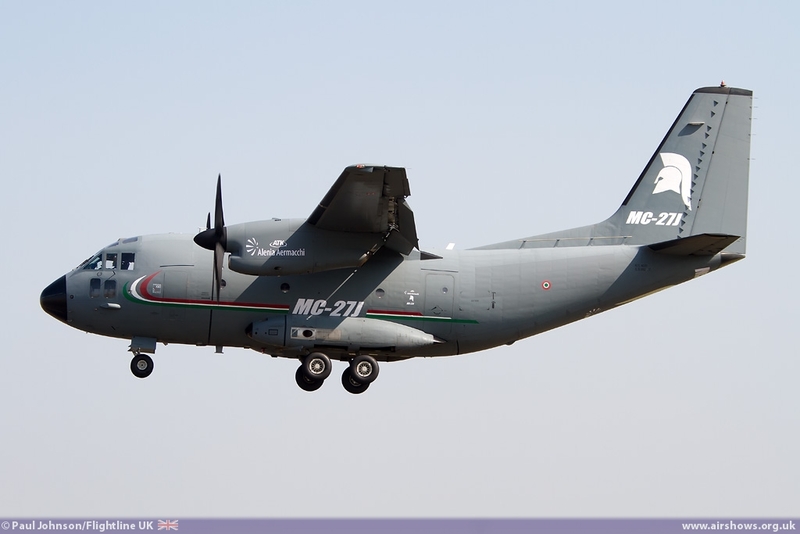 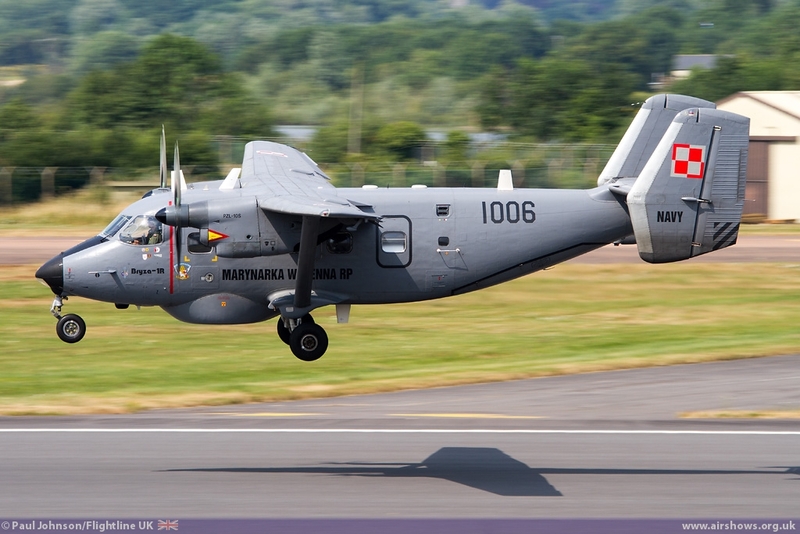 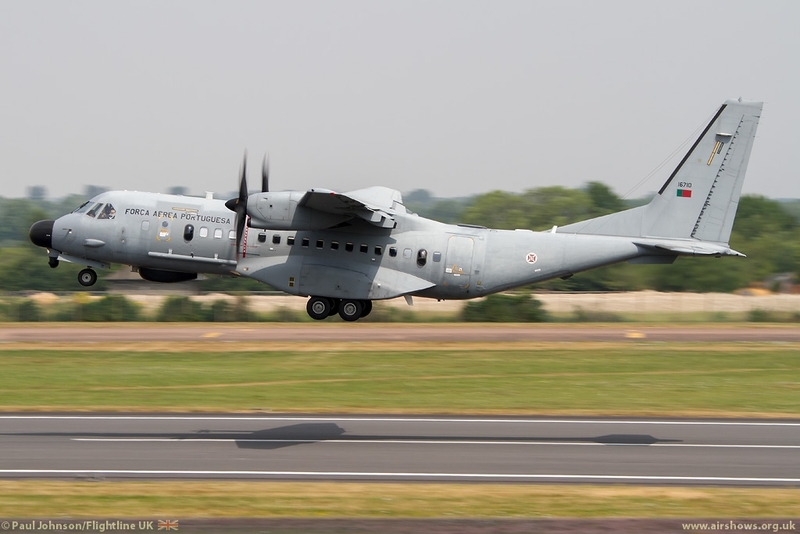 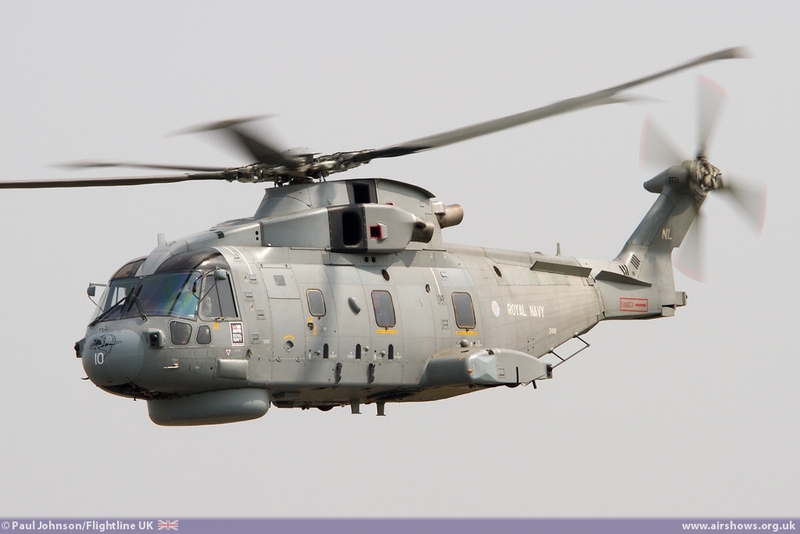 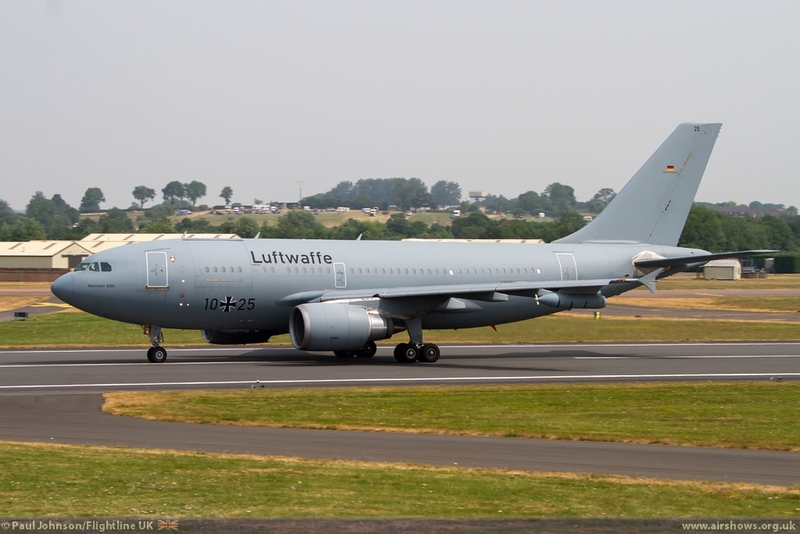 The latter did bring together a number of different types such as the Brazilian Air Force’s Embraer R-99B, the Hellenic Air Force Embraer EMB-145H AEW, German Navy P-3C-II Orion, Royal Netherlands Air Force McDoonnell Douglas KDC-10 as well as the RAF Search and Rescue Sea King HAR3A. .
Every minute of every day throughout the year, civilian and military aircraft around the world are ready to take to the air to respond to those in need and provide rapid assistance or protection from a very wide range of potential or actual dangers. 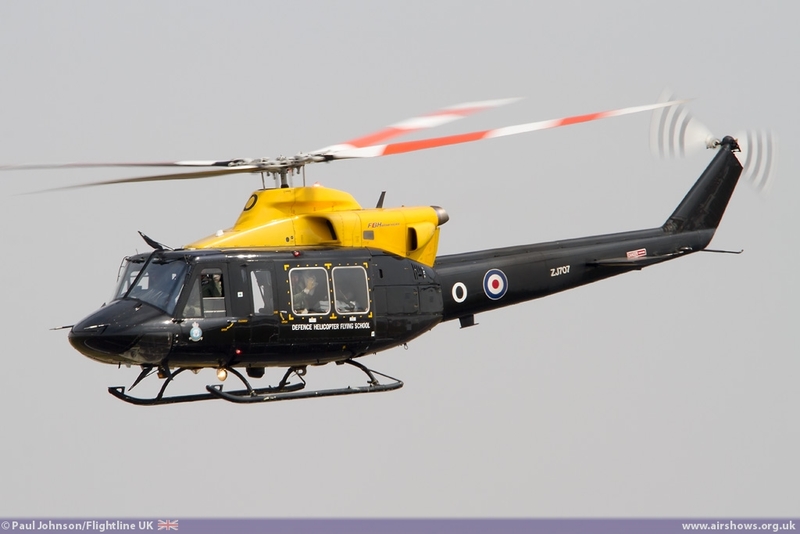 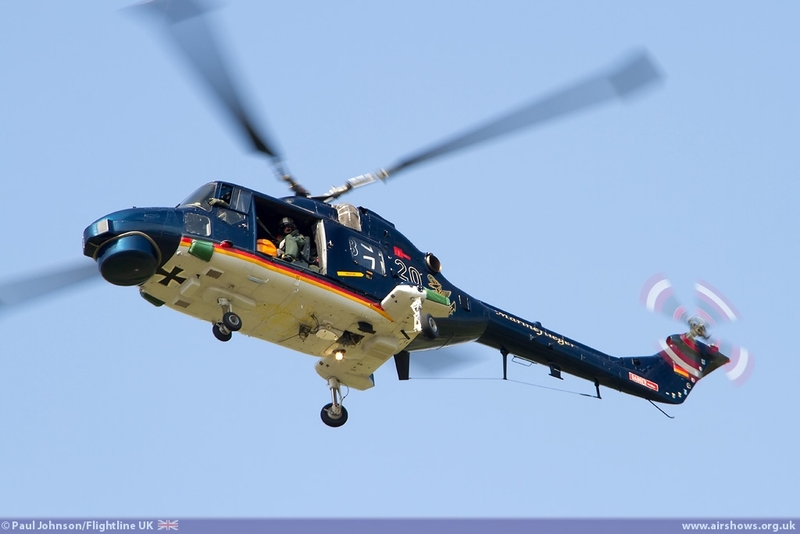 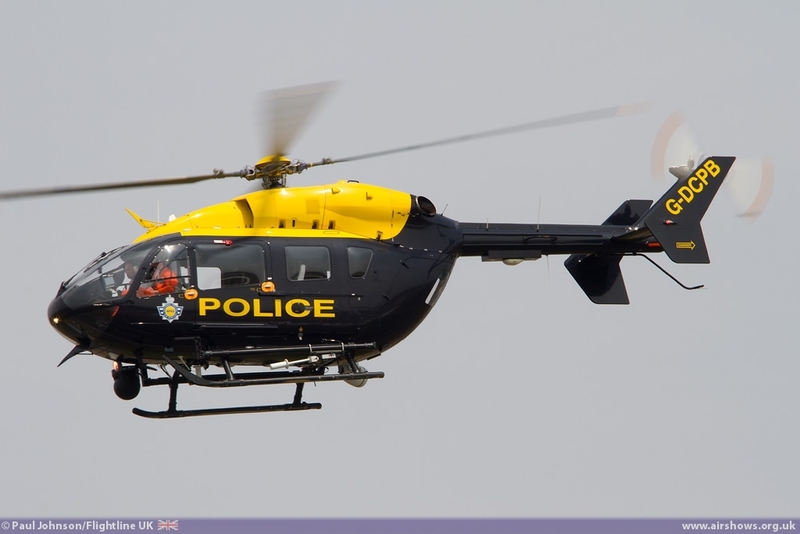 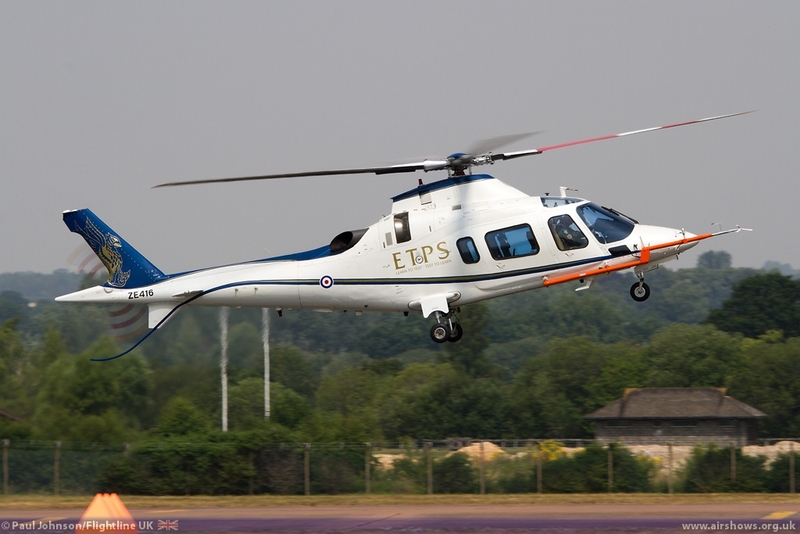 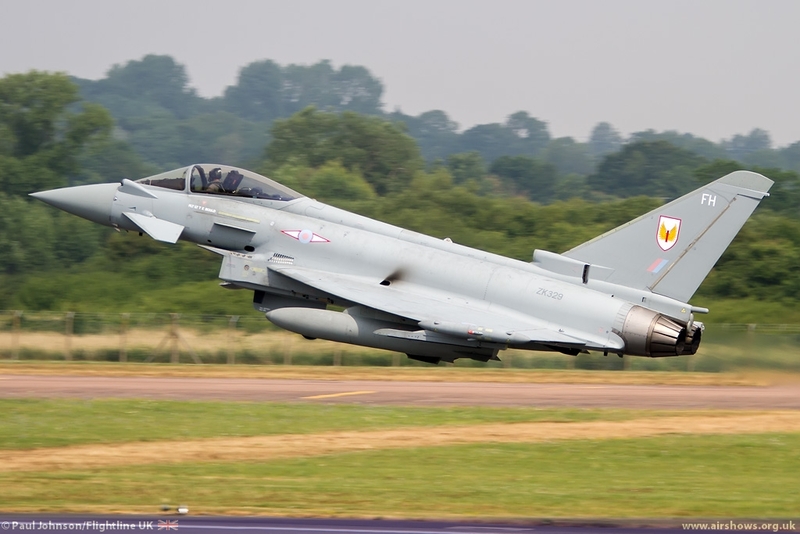 From border and coastal patrols, airborne interception to rapid medical assistance and evacuation, police services and firefighting, the Air Tattoo's operational theme SkyGuardian will highlight the important role these aircraft play in safeguarding life, land and liberty around the globe. 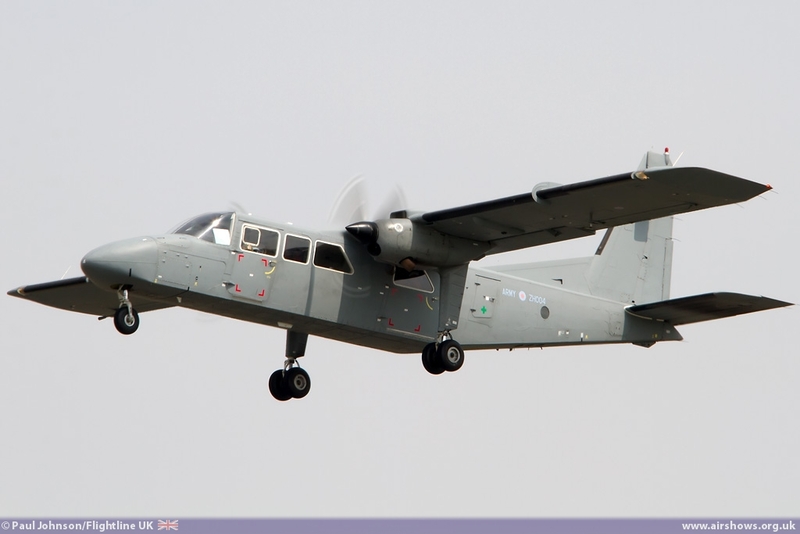 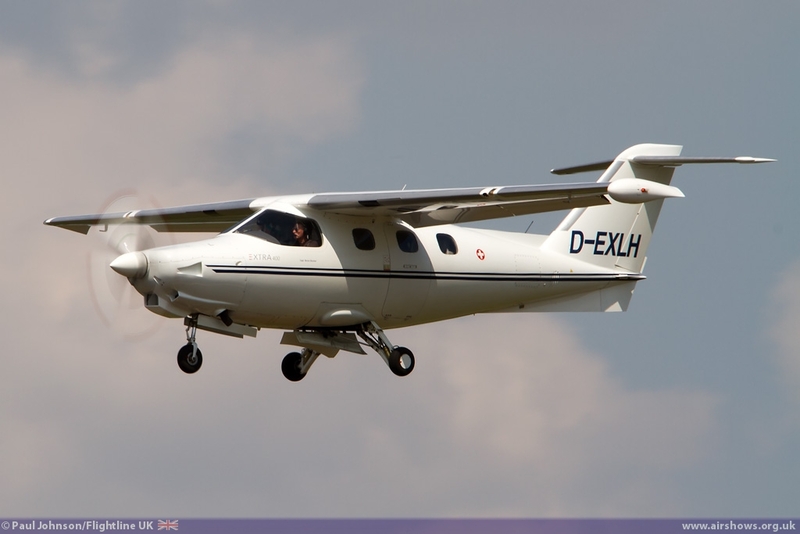 Civil and military operators of fixed-wing aircraft and helicopters, who perform airborne reconnaissance, information-gathering, interception, search and rescue and diverse humanitarian tasks –– among many others –– were invited to demonstrate their capabilities and those of their aircraft and to share their knowledge and experience with fellow aviators. 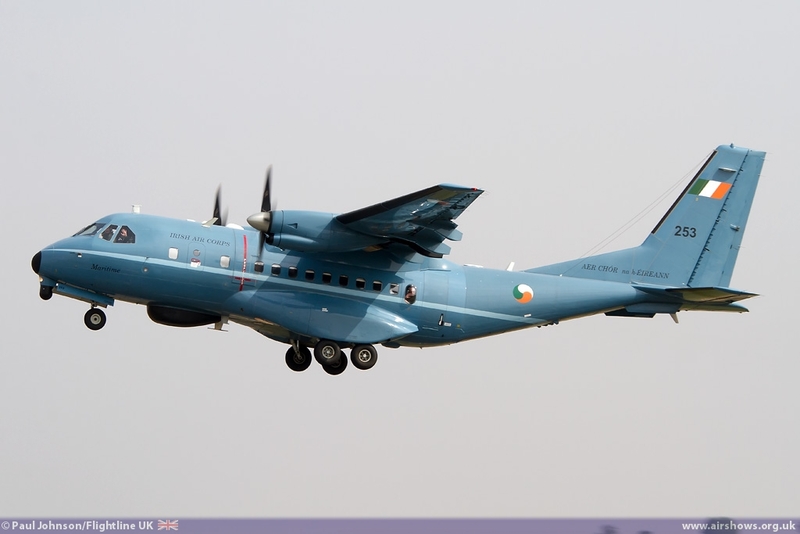 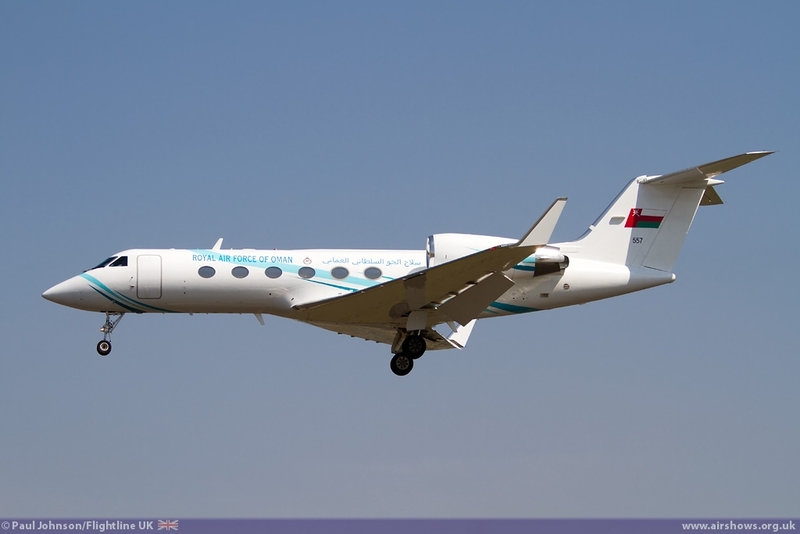 SkyGuardian reflected both the high profile public-facing activities and the less well-known operations conducted by air arms and civilian agencies in the fulfilment of their current international, national and local commitments. 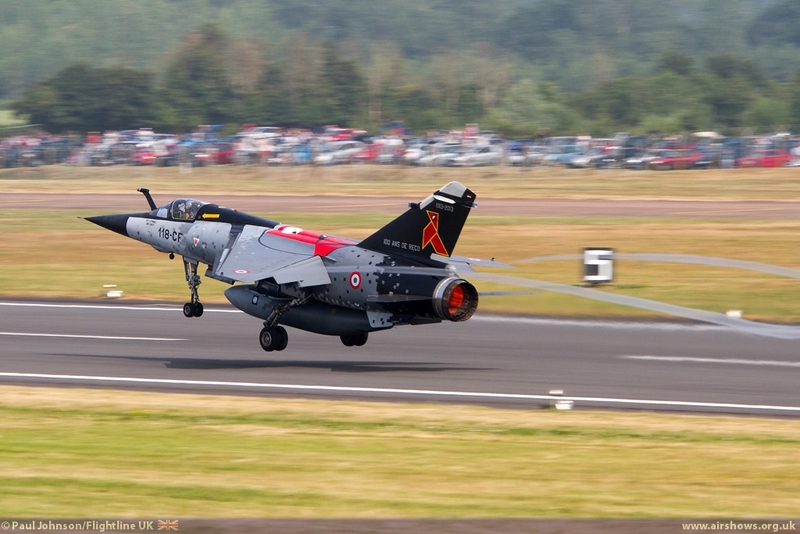 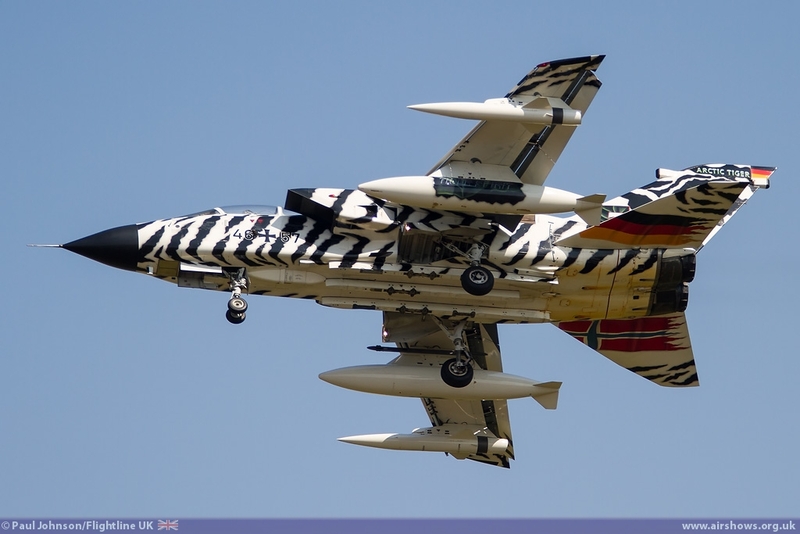 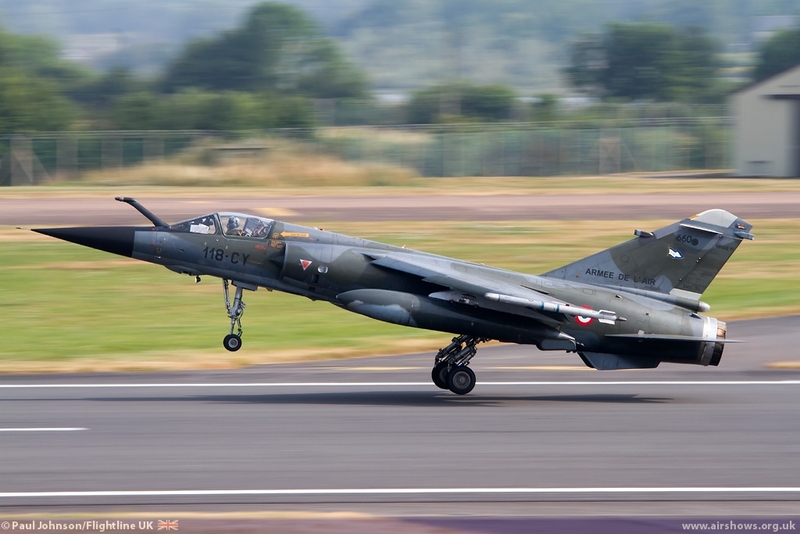 Amongst the highlights of the Skyguardian theme were a pair of French Air Force Mirage F1CR reconnaissance fighters. 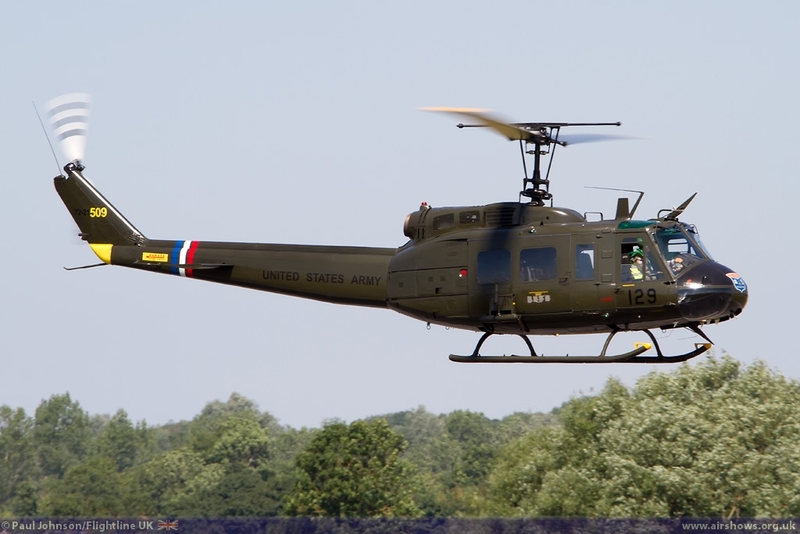 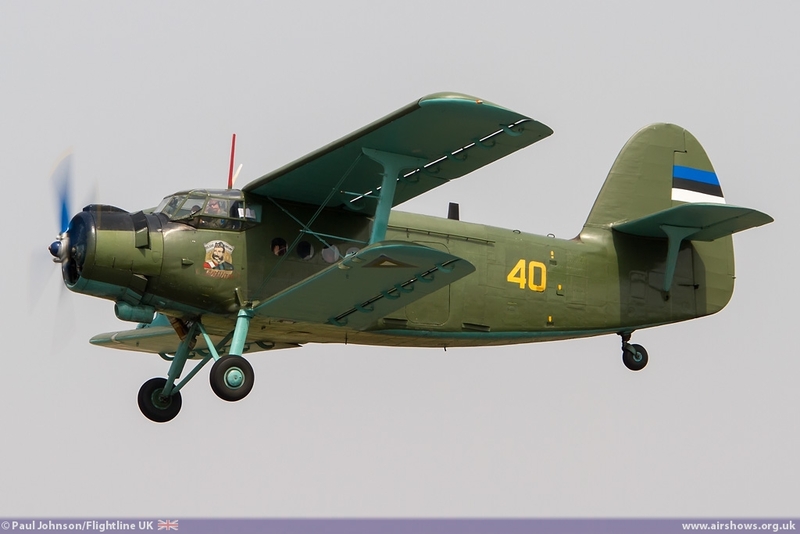 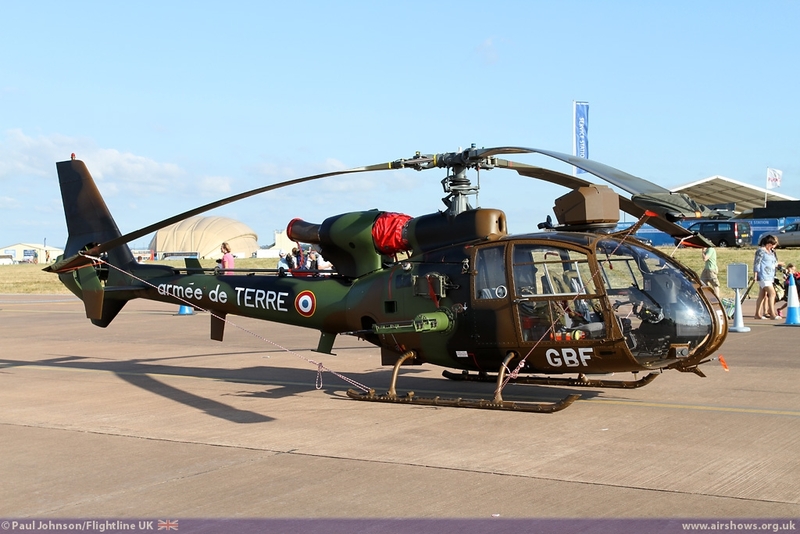 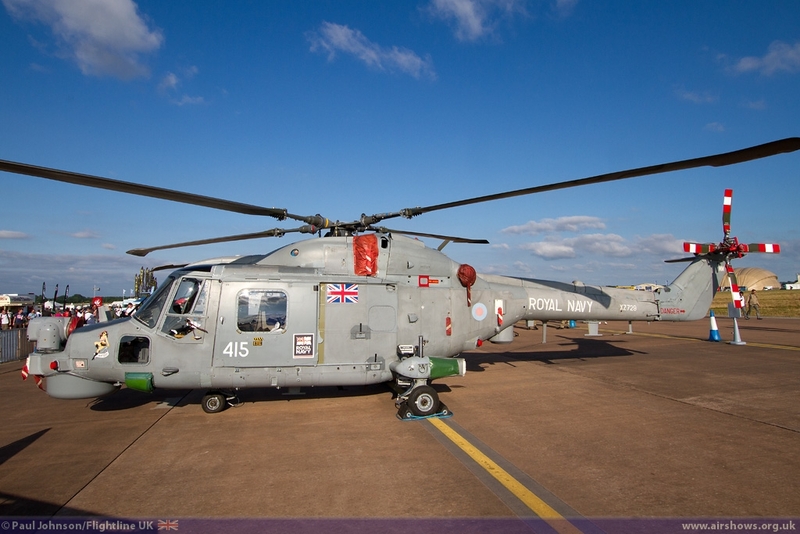 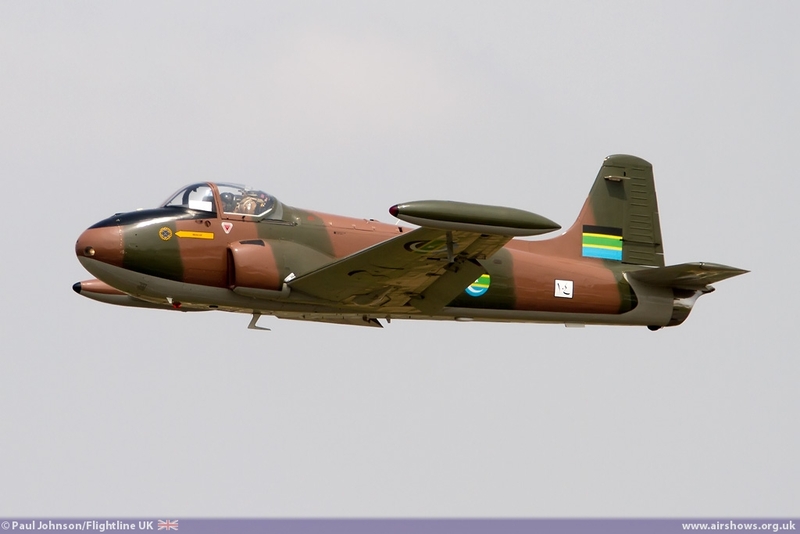 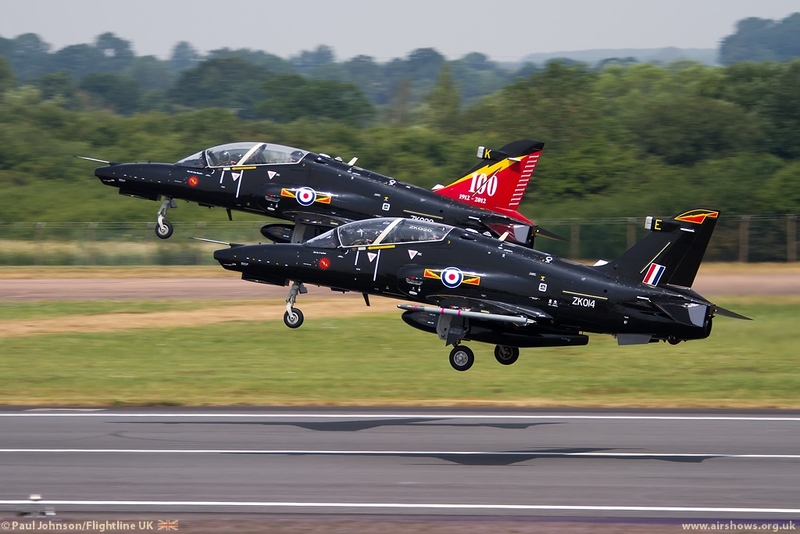 These charismatic cold war warriors were making their last RIAT appearance as they type will be withdrawn before RIAT’14. 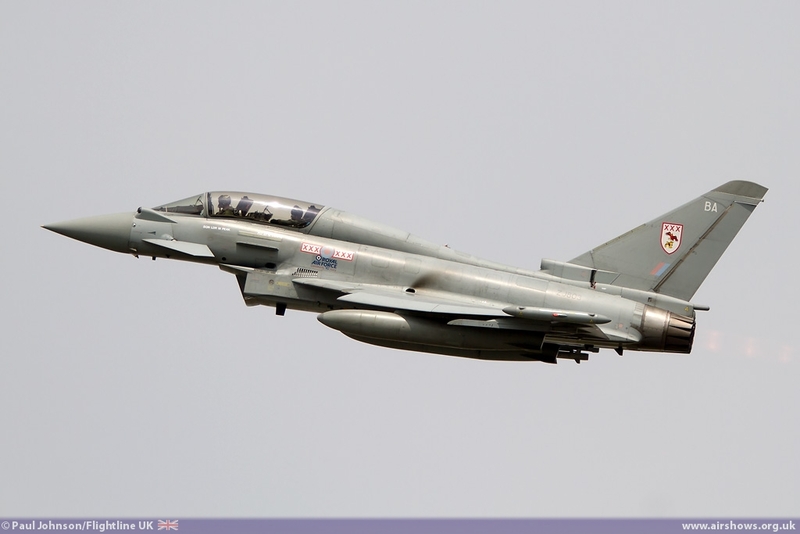 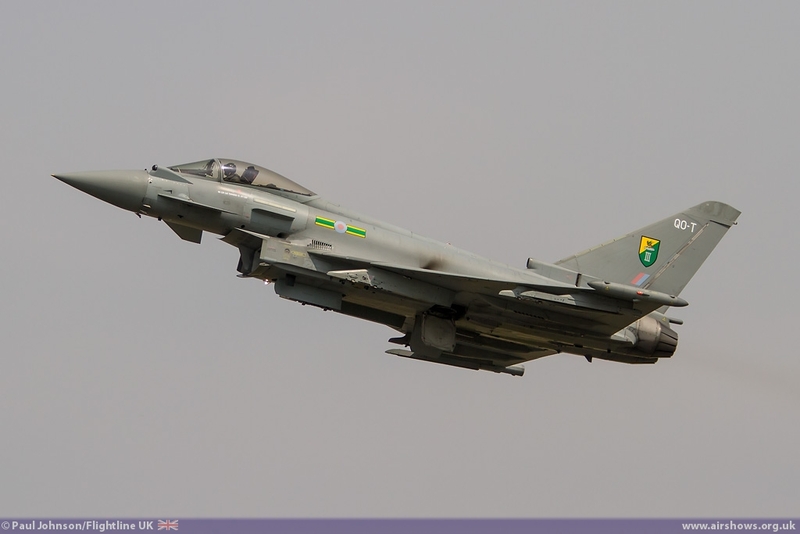 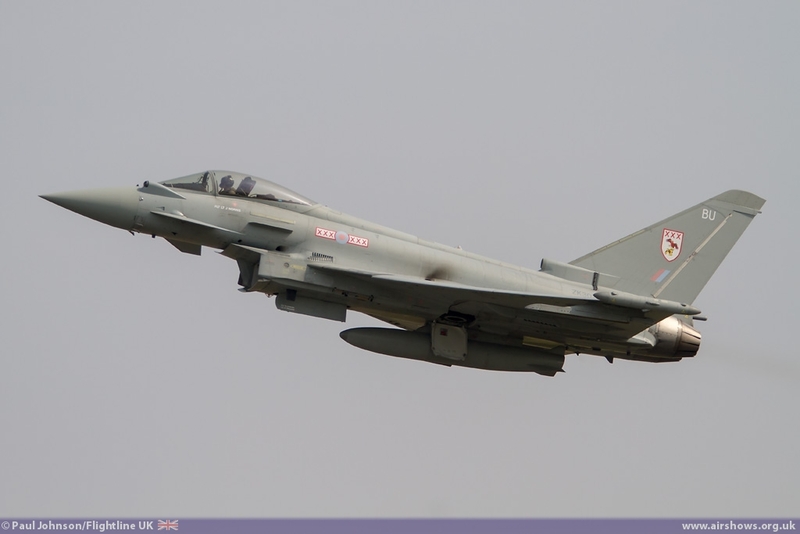 The Typhoon appeared at Fairford in force. 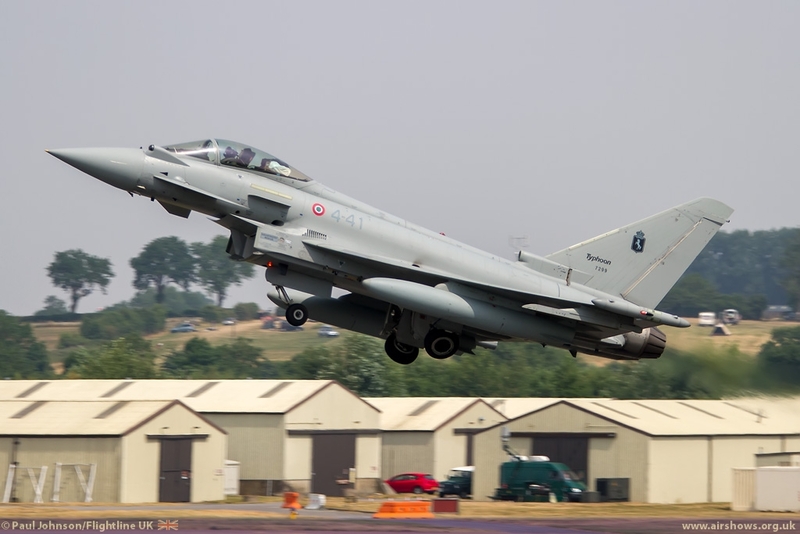 Examples from each RAF Squadron (except 41[R] Squadron) plus two more from Italy were lined up together hakring back to the massed lines of the F-16s and Phantoms from the Air Tattoos from the 1980’s and 1990’s. 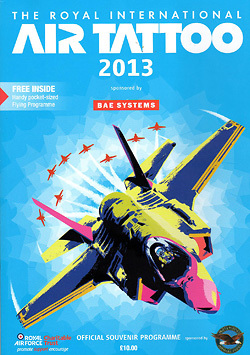 The Royal International Air Tattoo Static Parksaw plenty of variety. 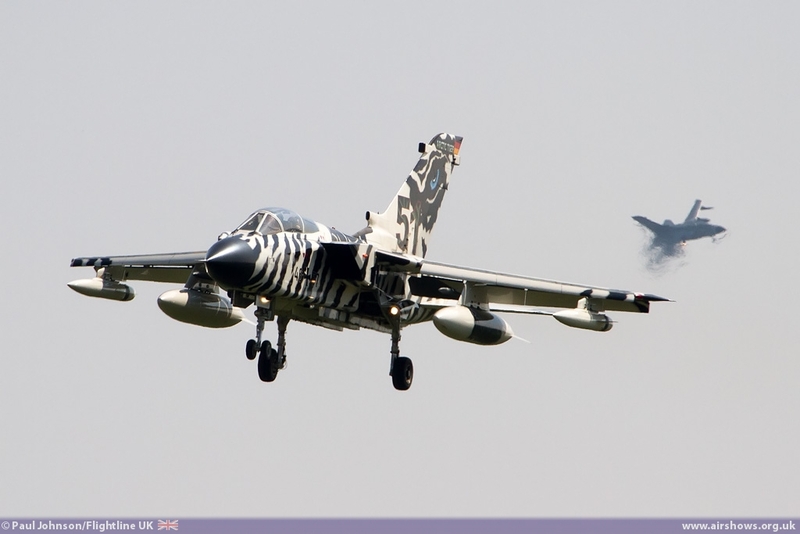 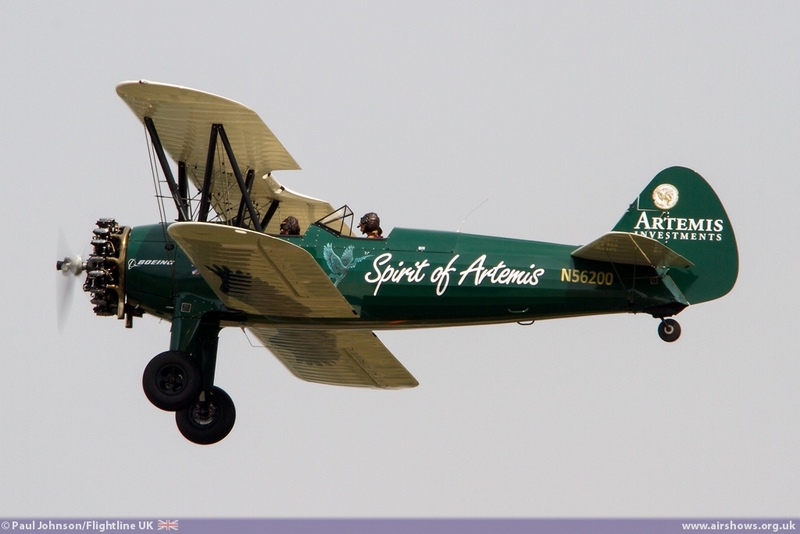 Perhaps the highlight for many came from two historic aircraft. 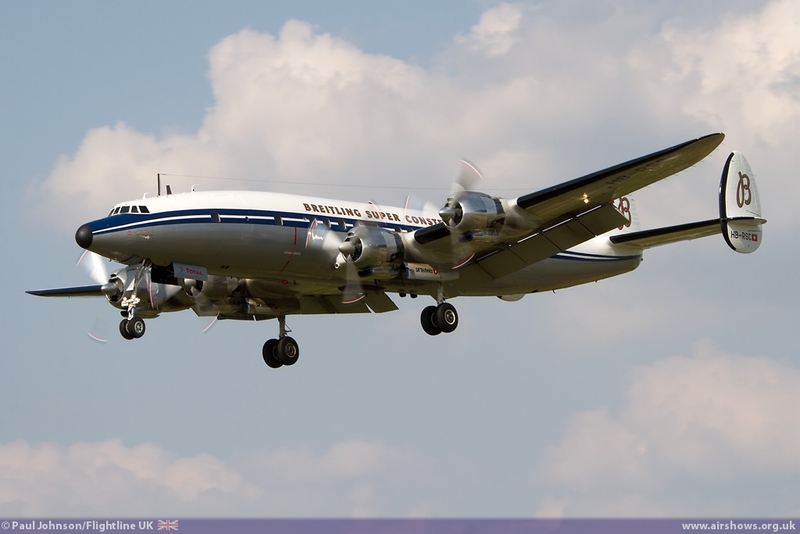 Breitling sent their wonderful Lockheed Super Constellation for their ground exhibition. 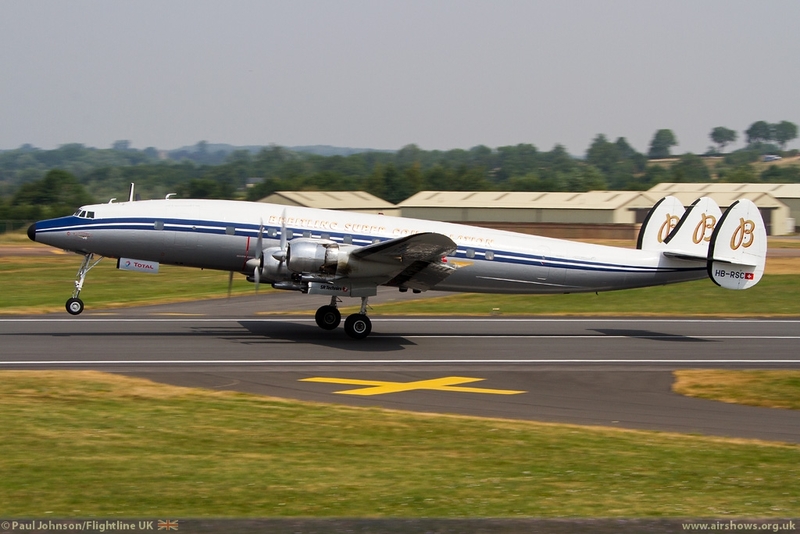 We see far too few big “propliners” now so to see such a beautiful and rare example was a real treat. 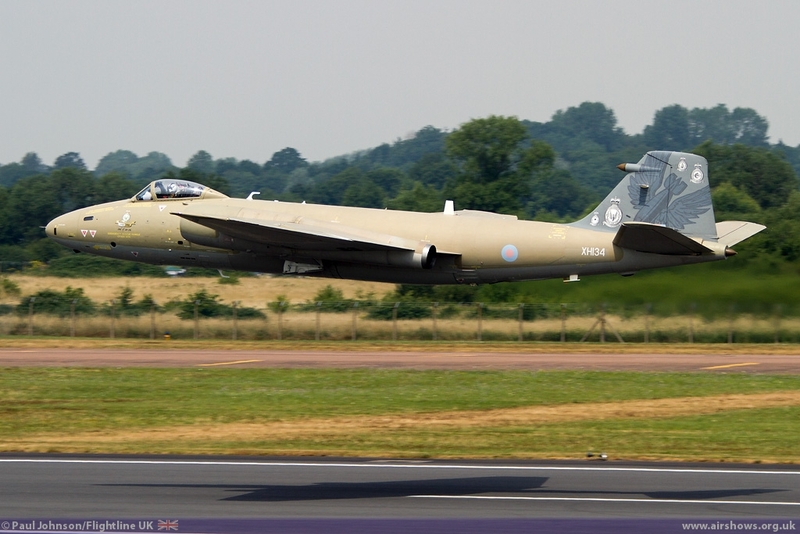 The second major highlight was the appearance of English Electric Canberra PR9 XH134. 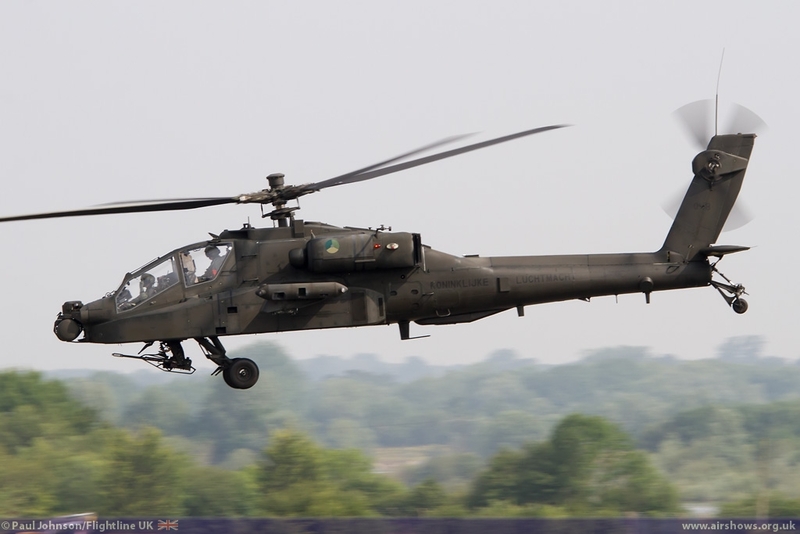 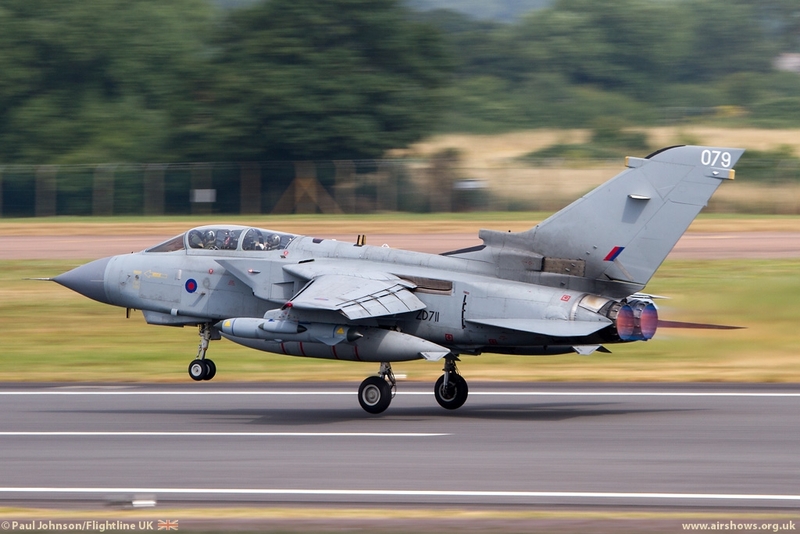 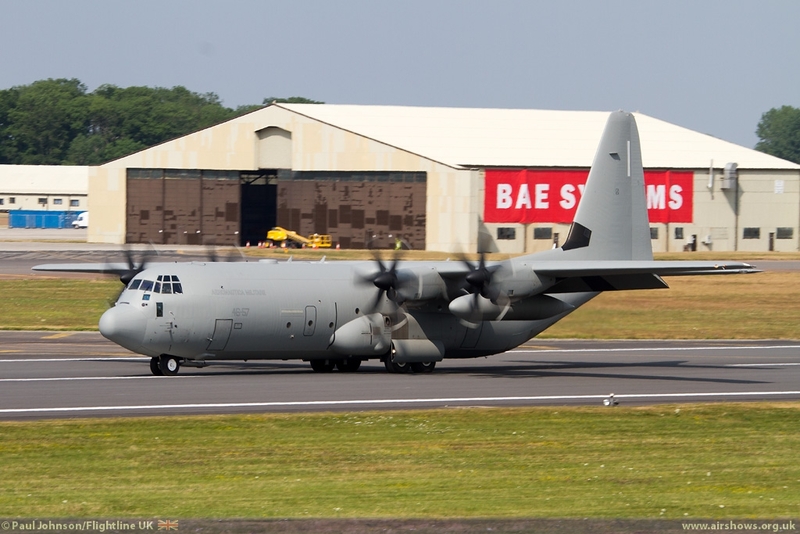 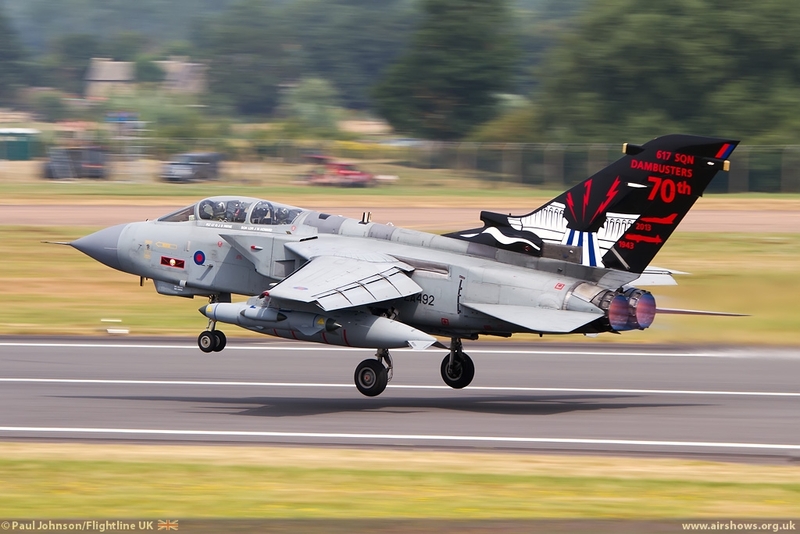 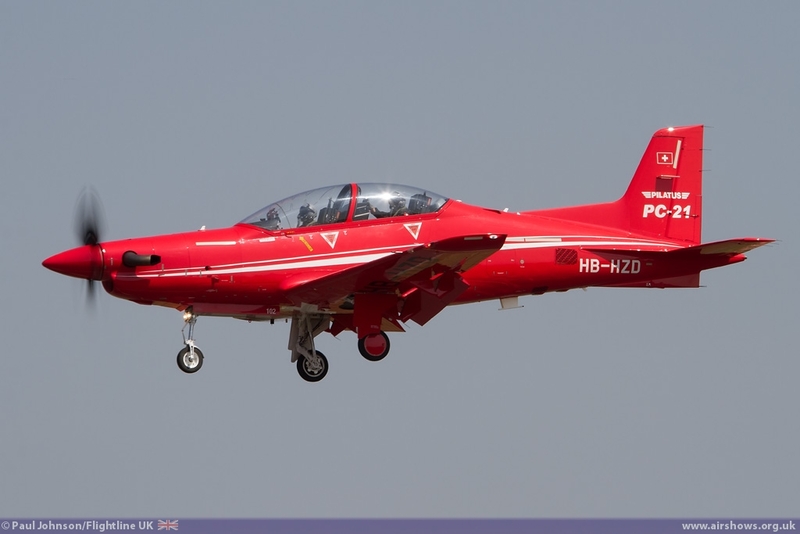 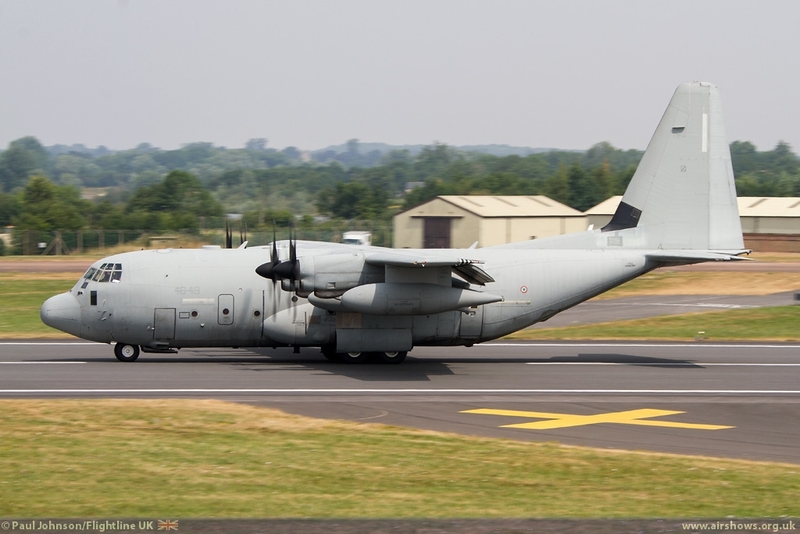 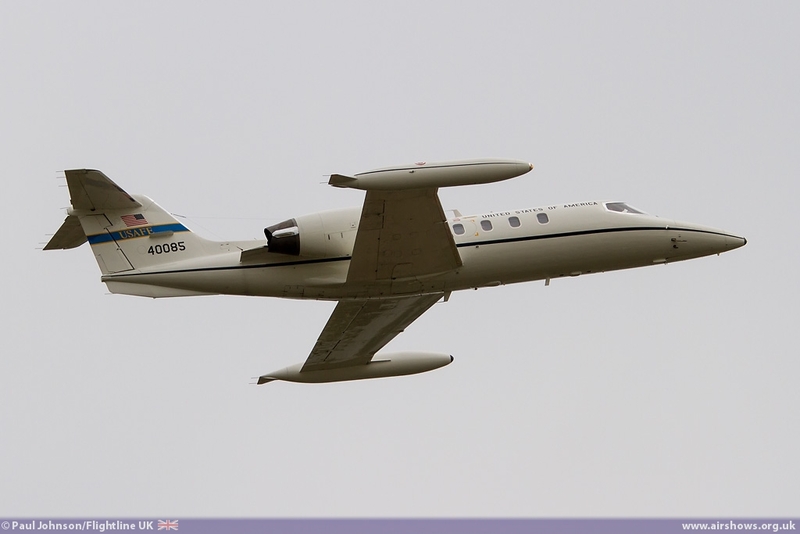 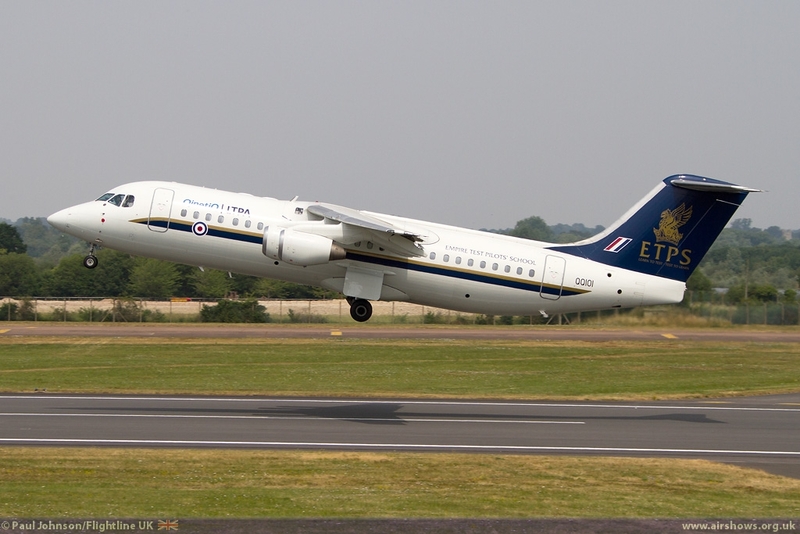 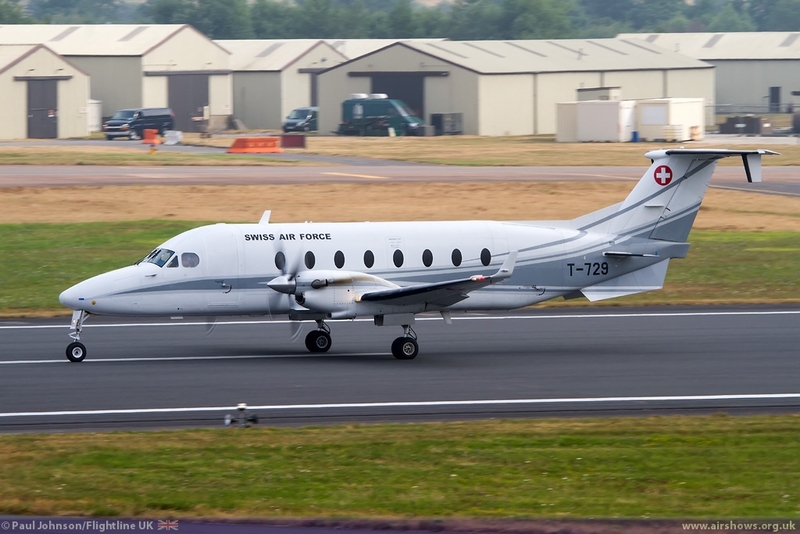 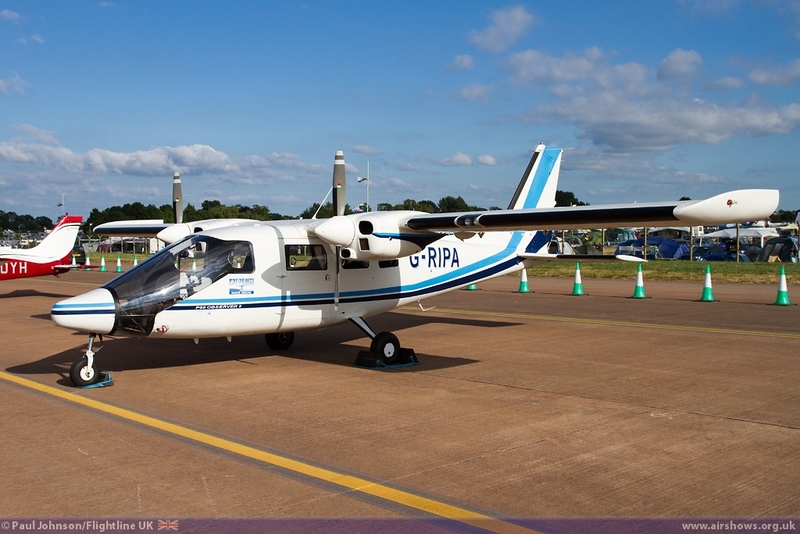 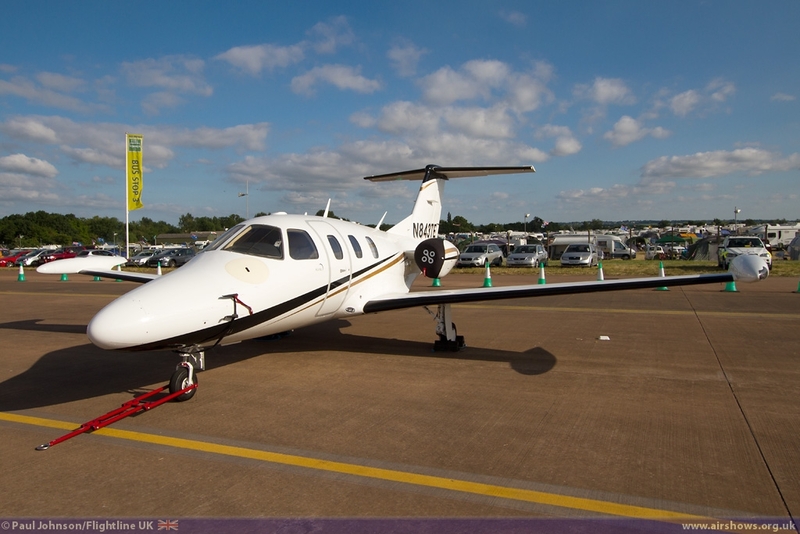 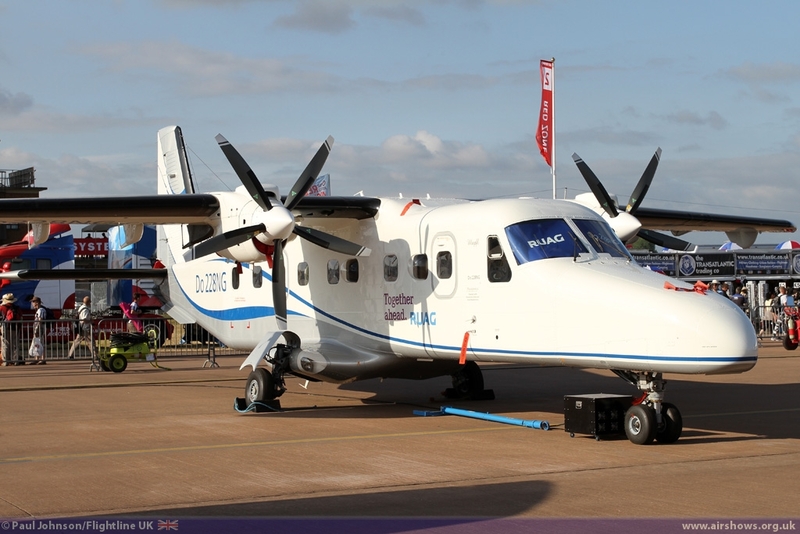 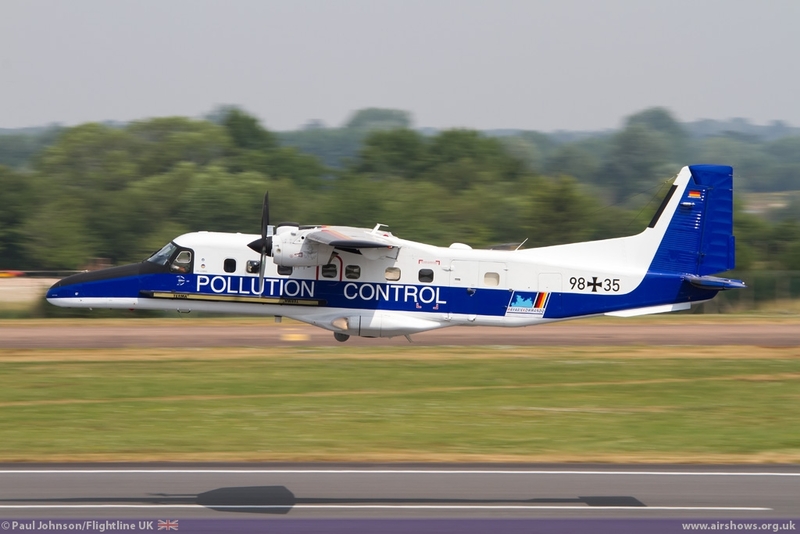 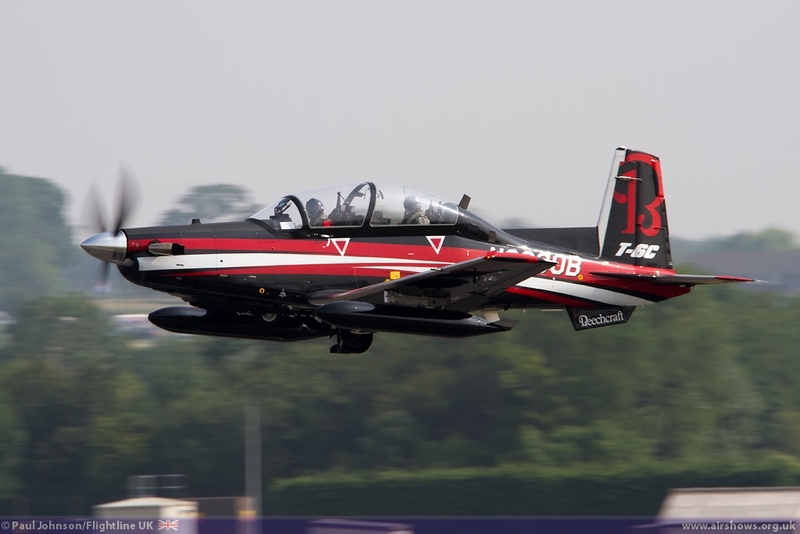 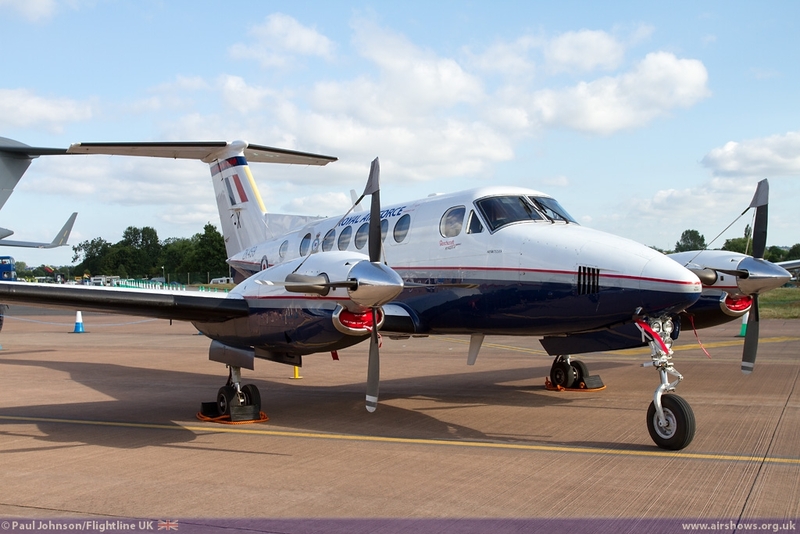 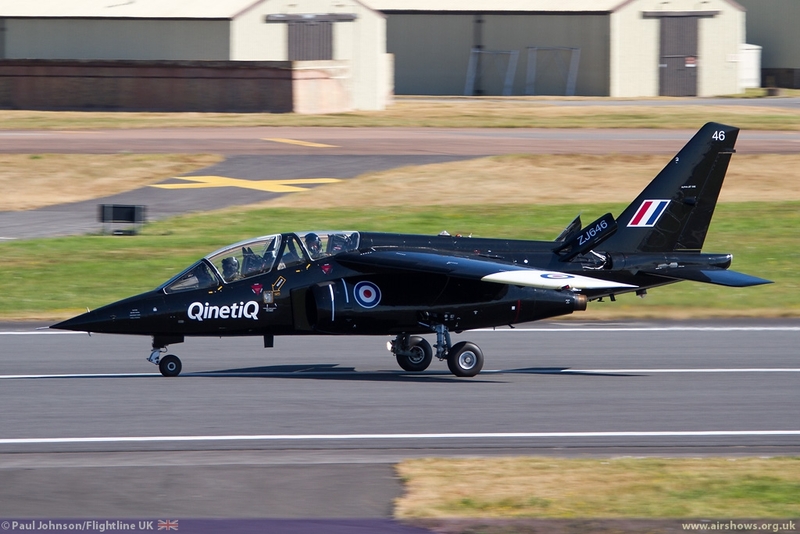 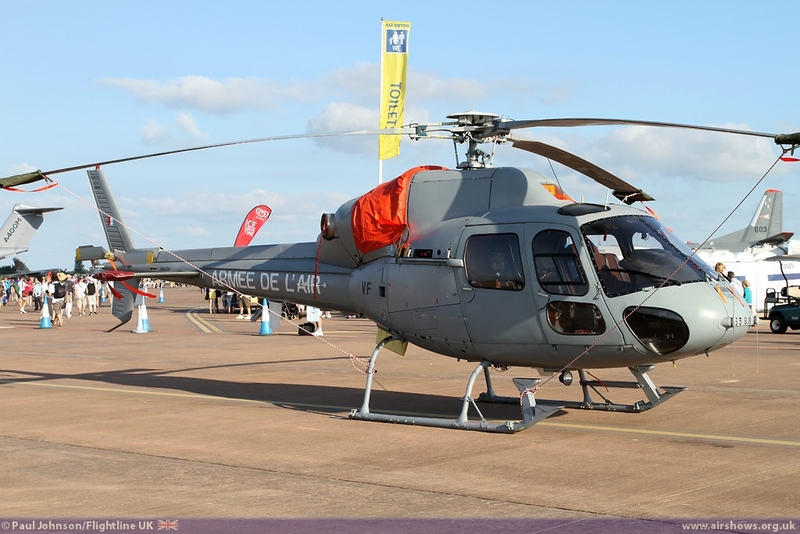 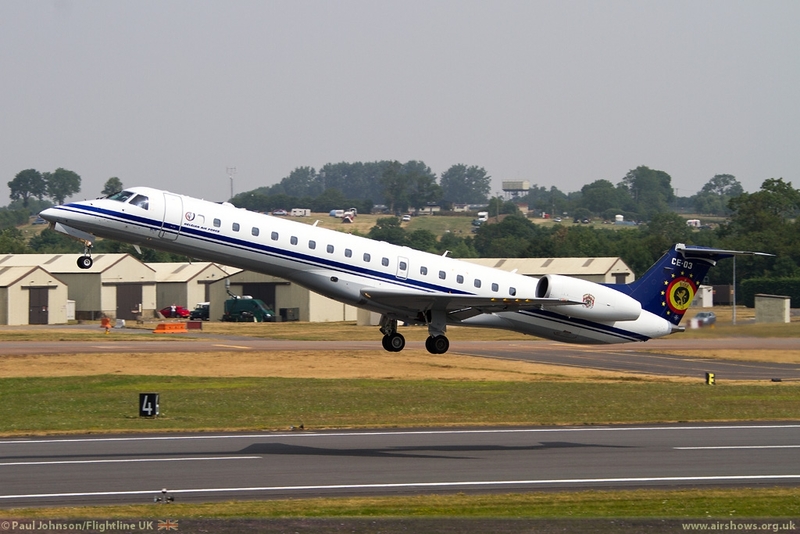 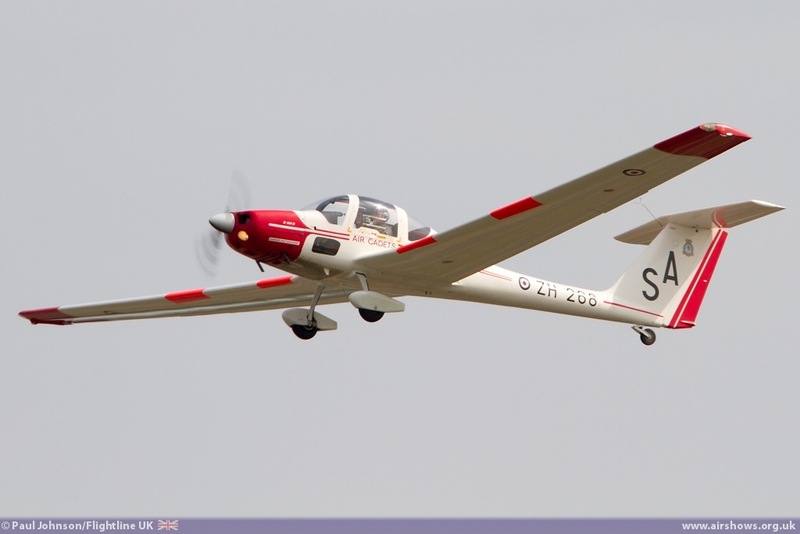 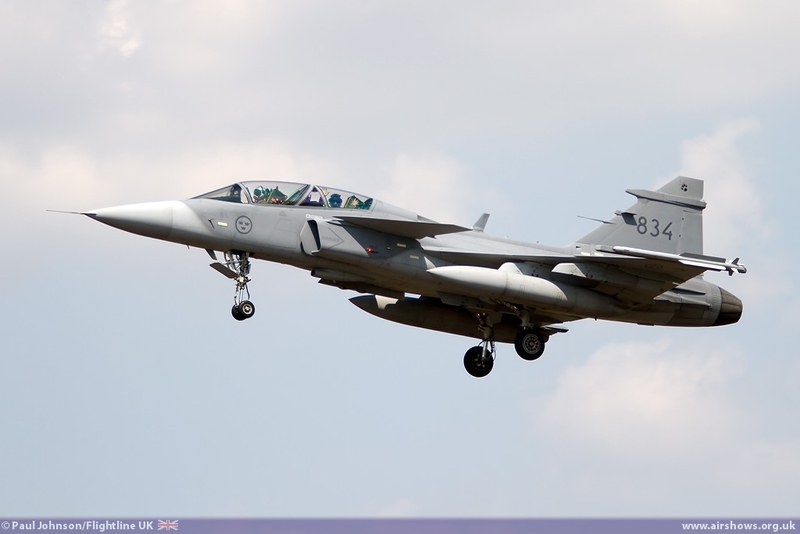 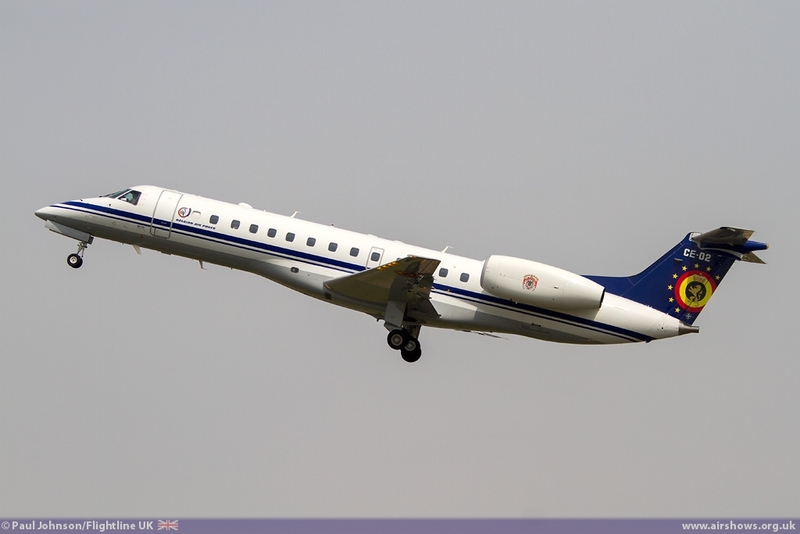 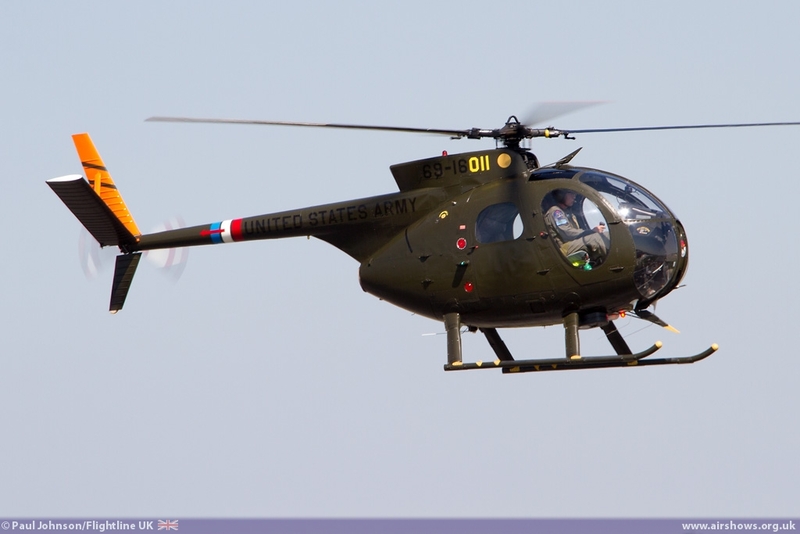 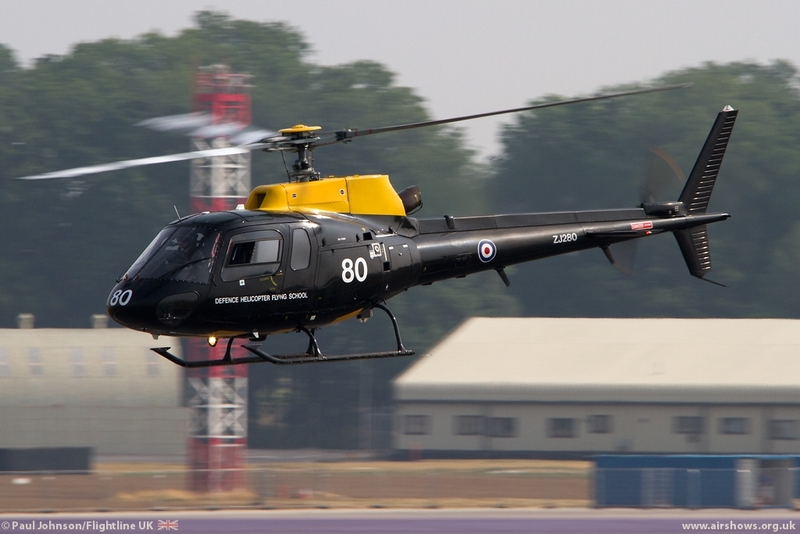 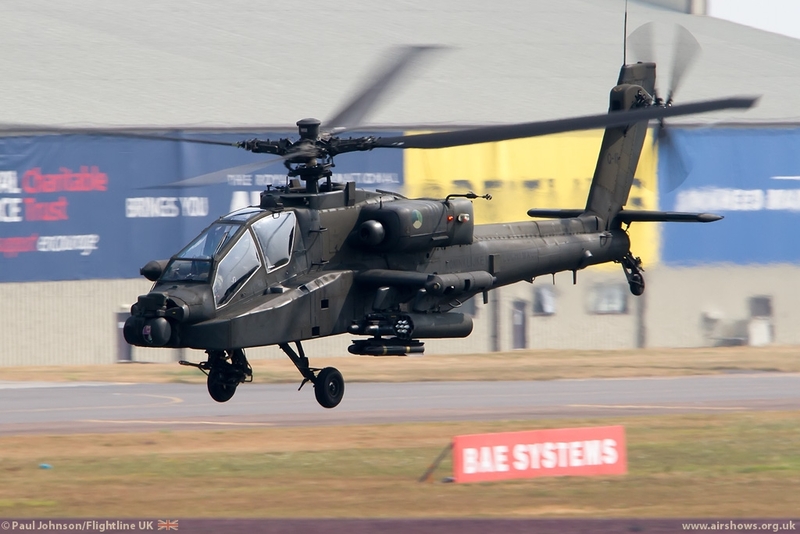 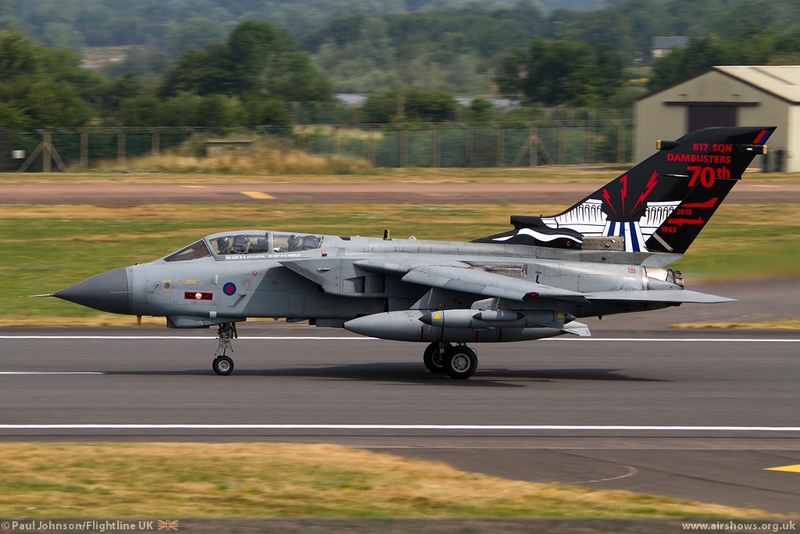 The aircraft only made its first flight on the Friday morning of RIAT from its base at nearby Kemble. 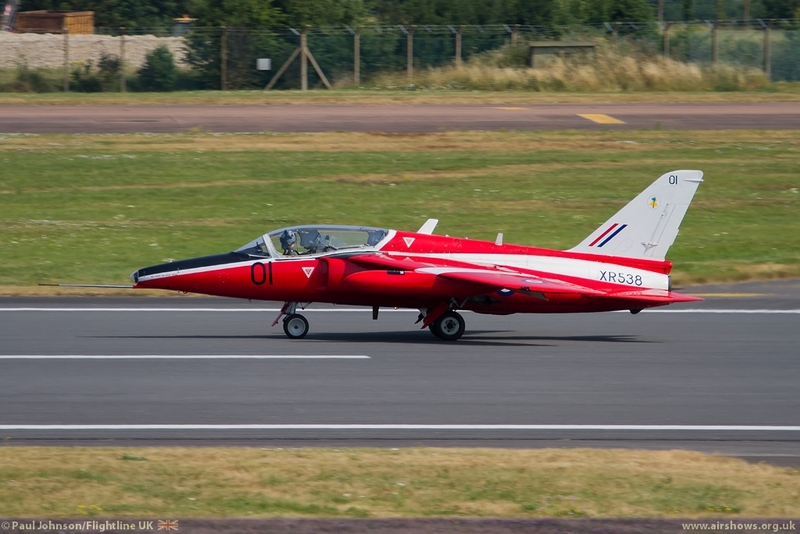 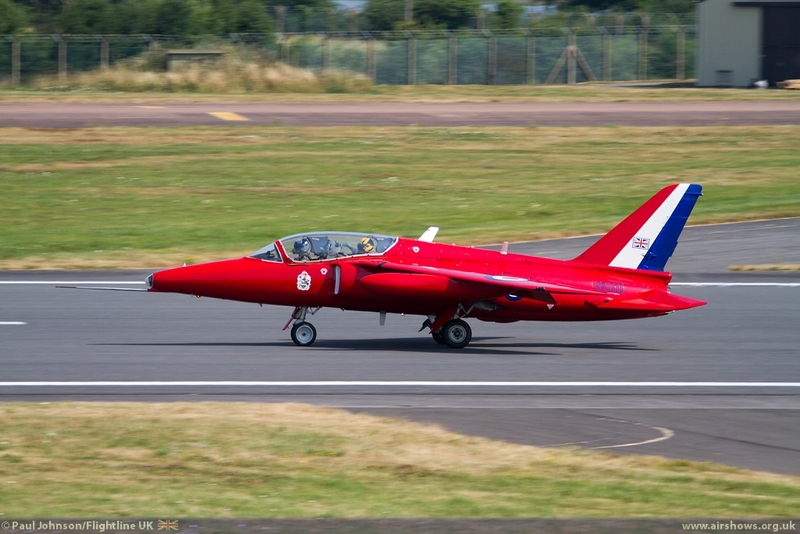 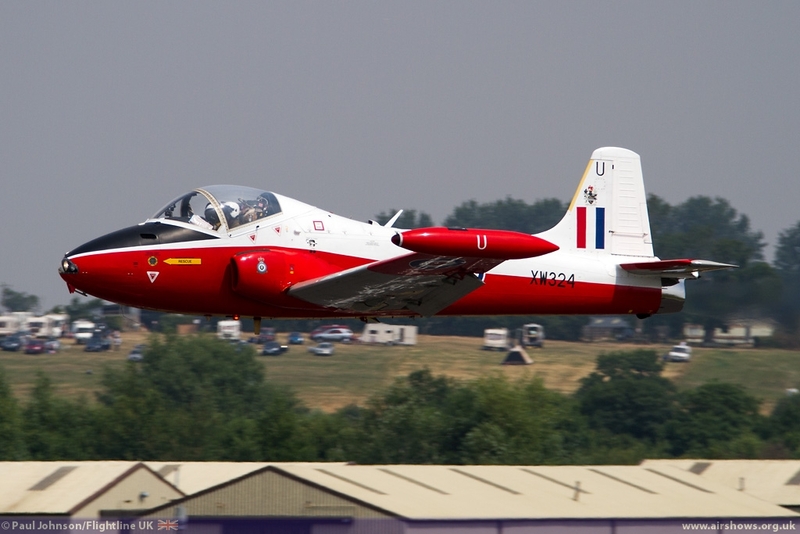 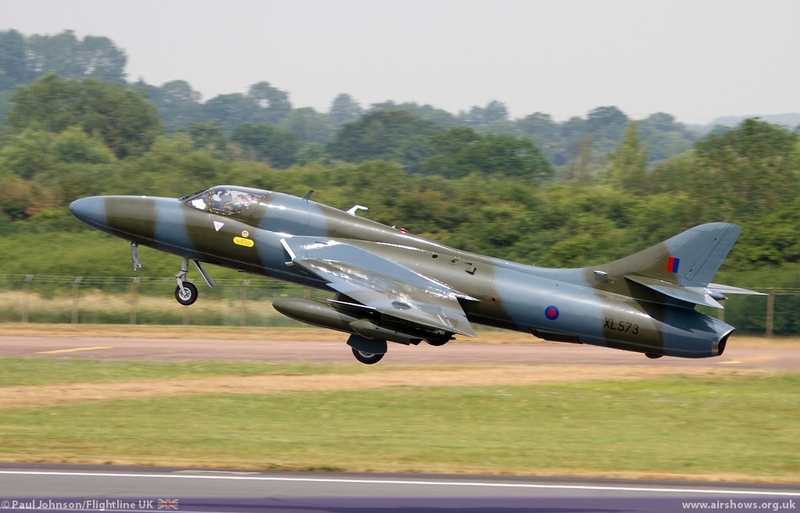 Its second flight was straight to Fairford for its starring role in the Static display launching the Midair Squadron which will see the Canberra fly in the company of two Hawker Hunters at future flying displays. 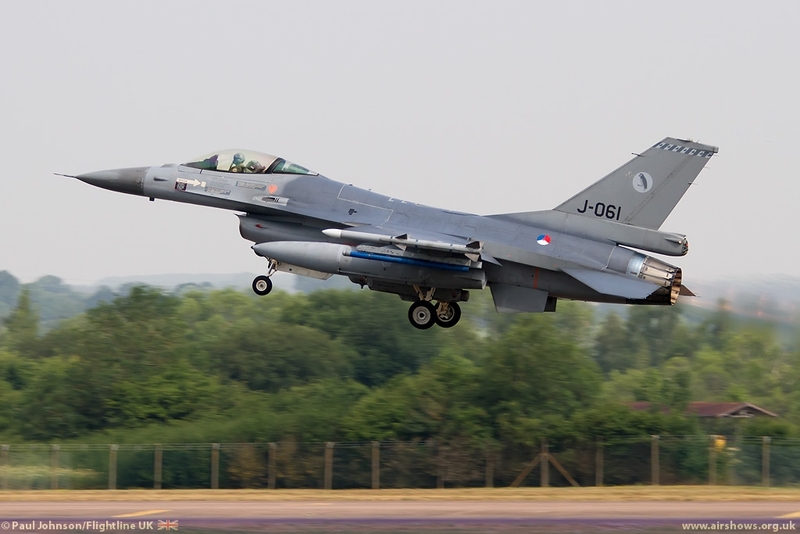 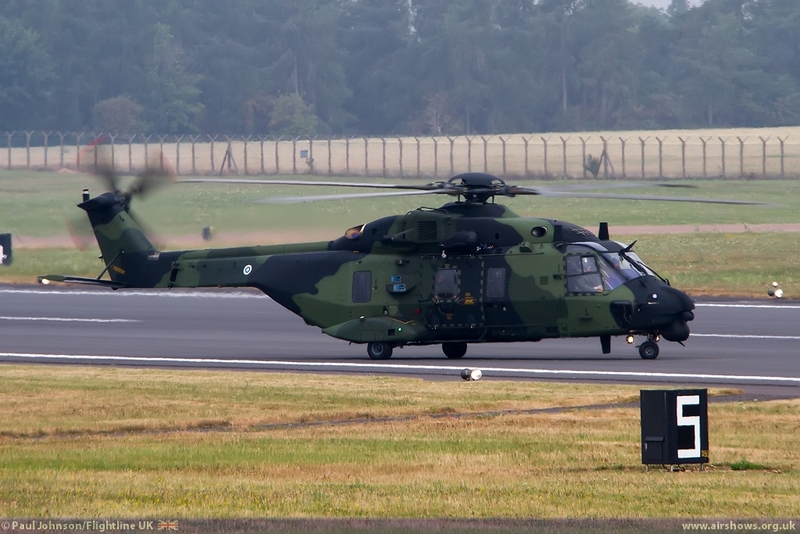 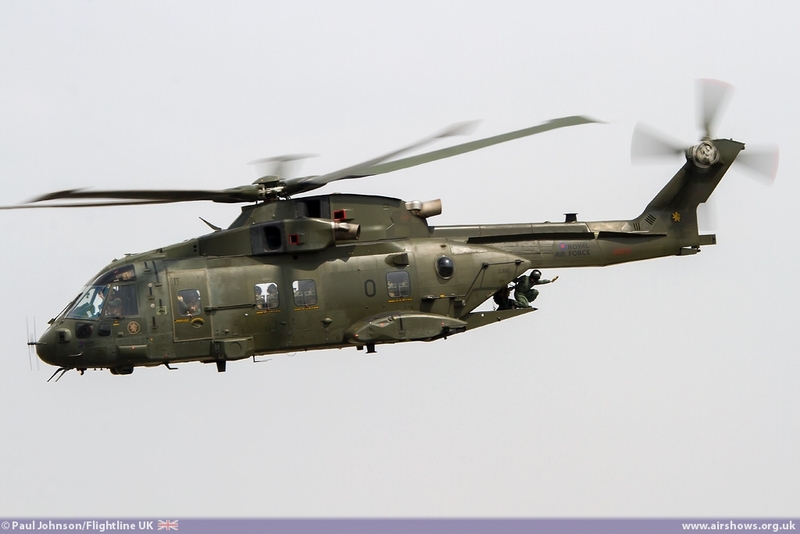 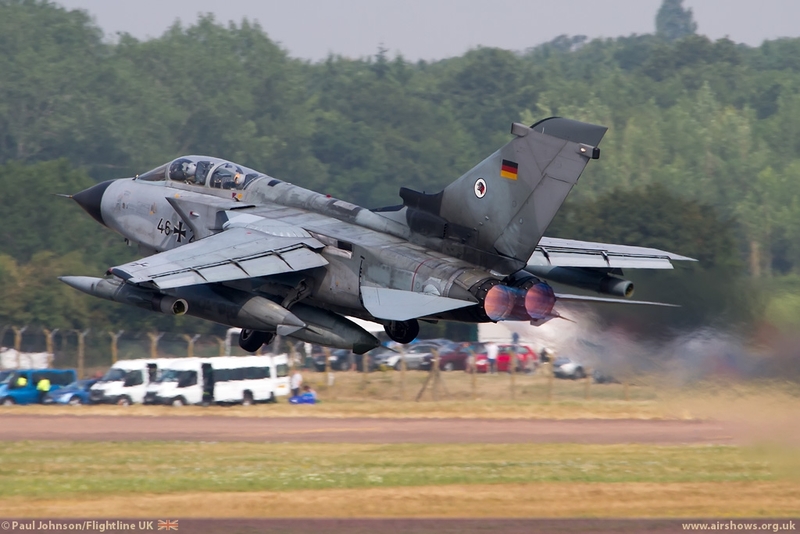 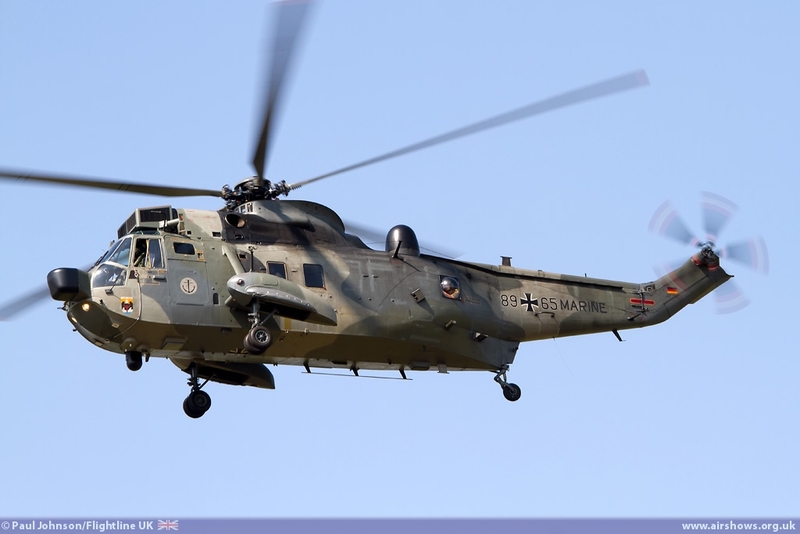 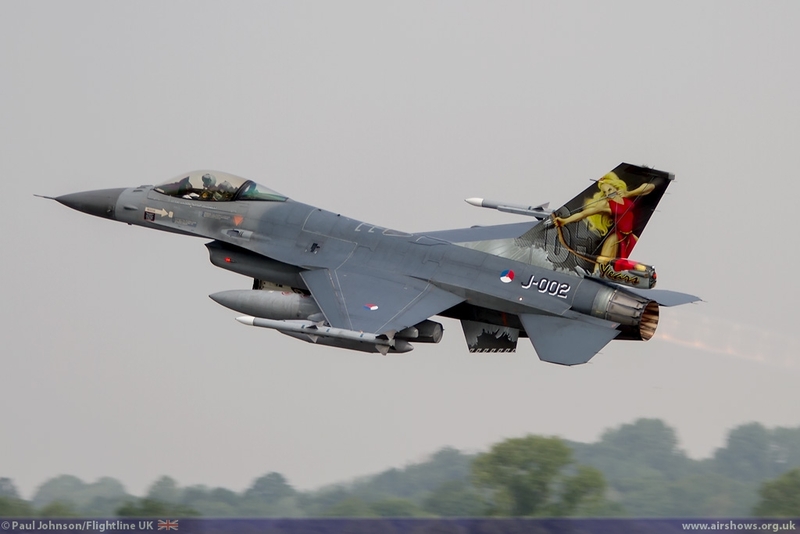 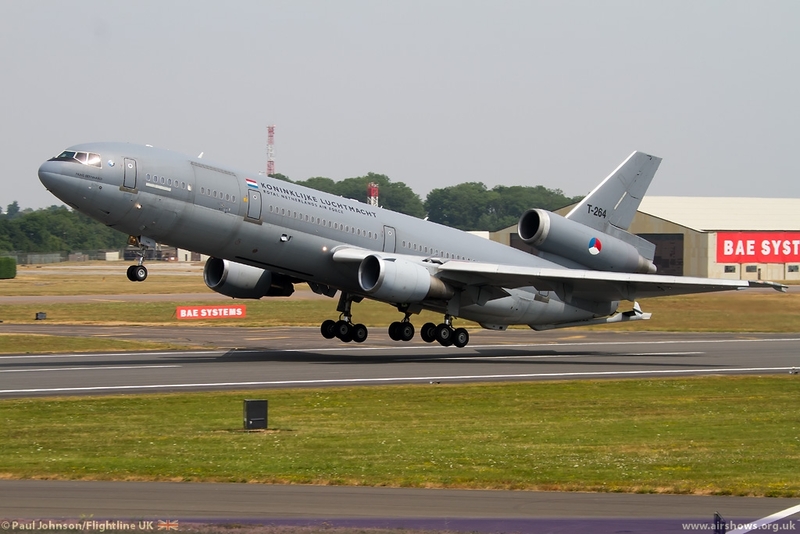 Elsewhere there were F-16s from the Royal Netherlands Air Force, An Airbus A310MRTT and a pair of Tornadoes from the Luftwaffe plus rare UK appearances by a Danish Air Force Merlin and French Army Puma and Gazelle.